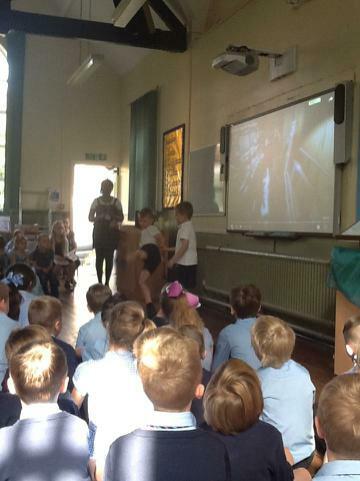 What a year we've had in Class 2 together! 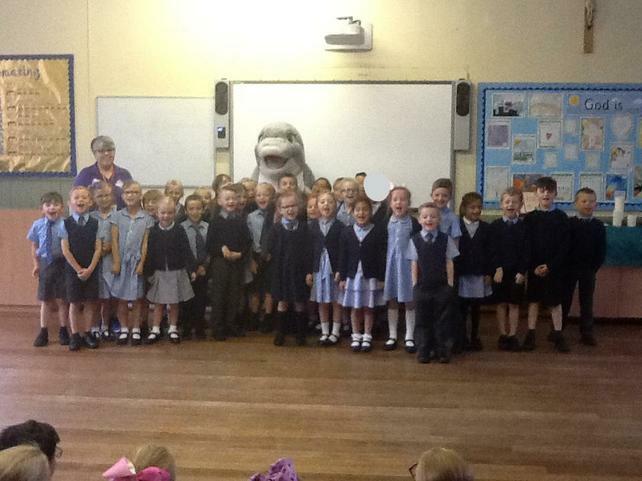 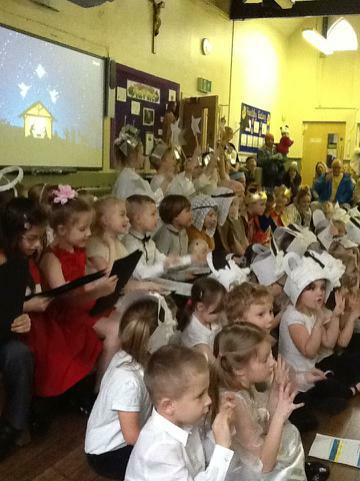 Class 2 and myself have learnt so much this year and have achieved a great deal. 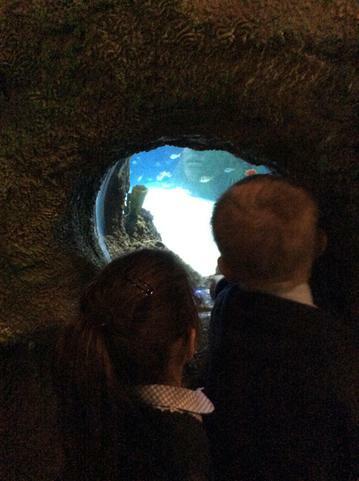 We have some wonderful memories together, some which are shown nicely in our photograph post from this week. 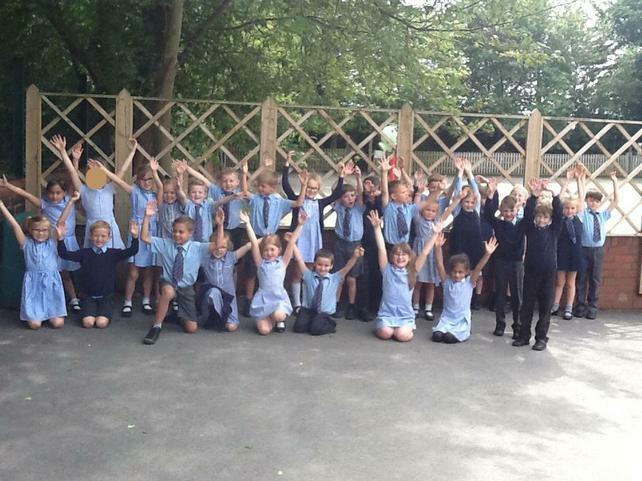 Thank you for being a wonderful first class for me Class 2, continue to keep up the hard work! 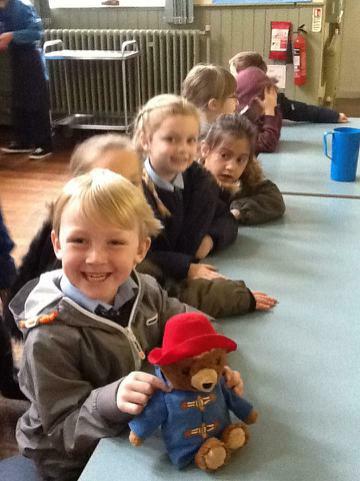 And... Good Luck to our Year 2s in Class 3! 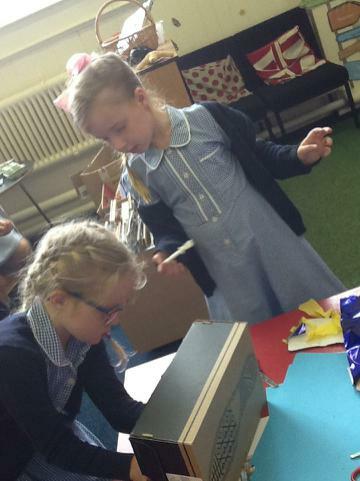 Class 2 used their brilliant creativity skills and worked really hard to create our very own Tooth Fairy Kits and Pencil Cases to sell at St Helen's School Fayre. 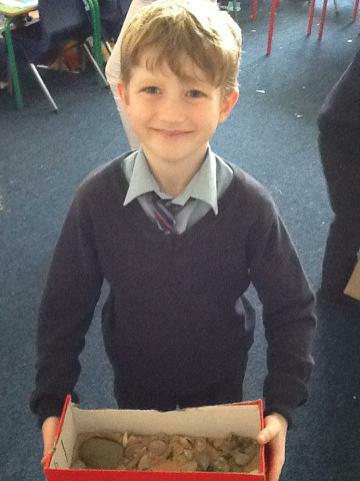 They were a huge success! 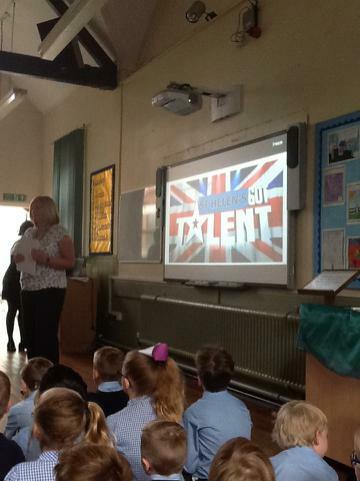 Our Class 2 Children made me and our class so proud in our St Helen's Got Talent competition.They showed how talented the children are in our class and they also, showed brilliant confidence. 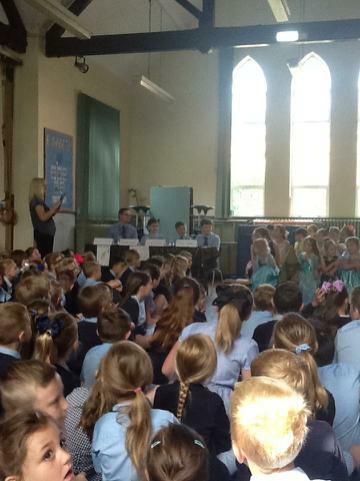 The rest of Class 2 and our school could not have been any more positive and supportive of our friends in the talent competition! 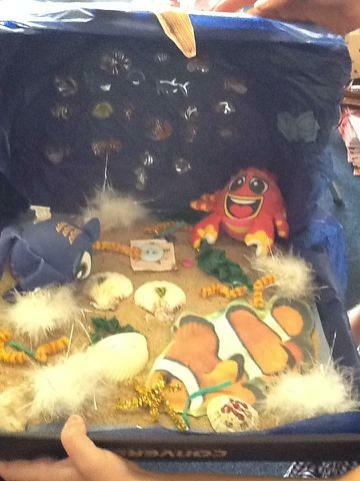 Well done to everyone who took part, our school really does have some amazing talent! 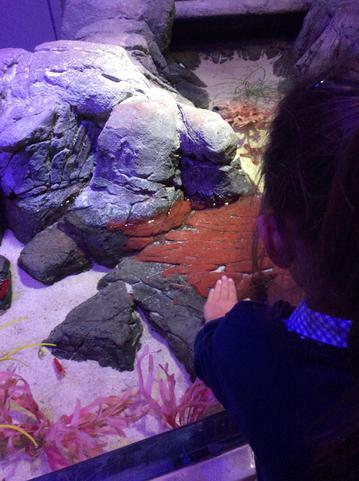 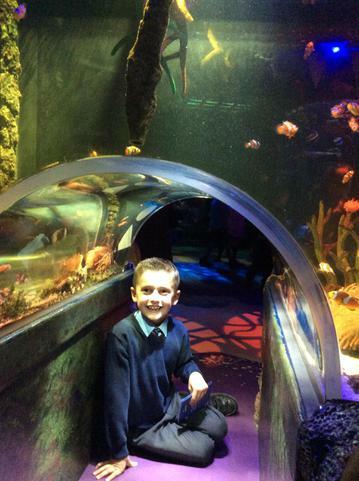 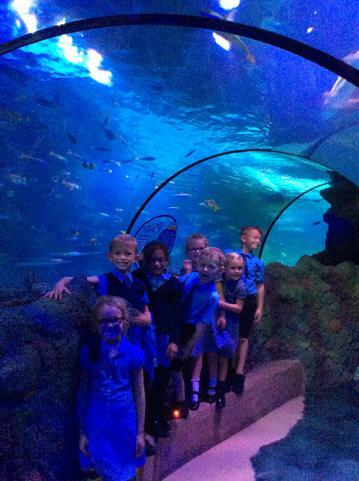 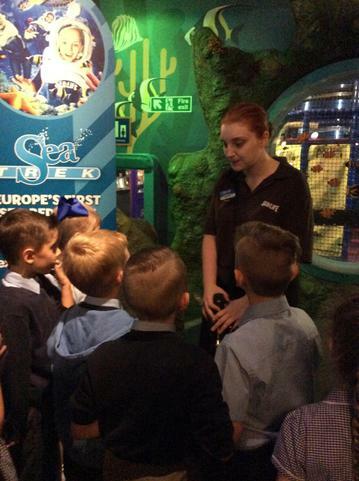 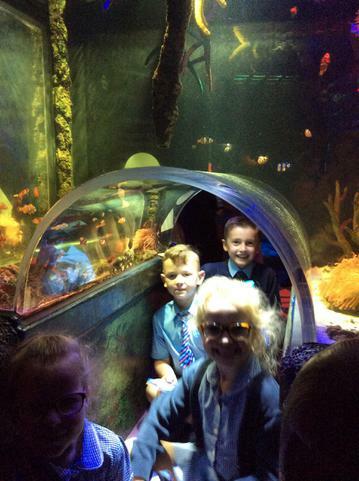 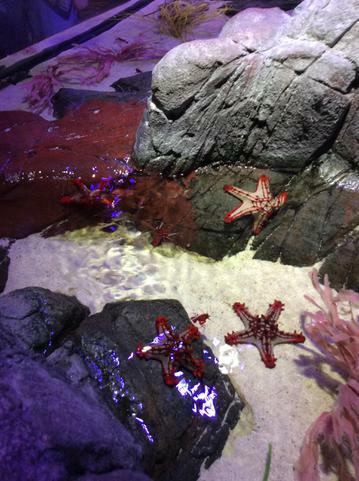 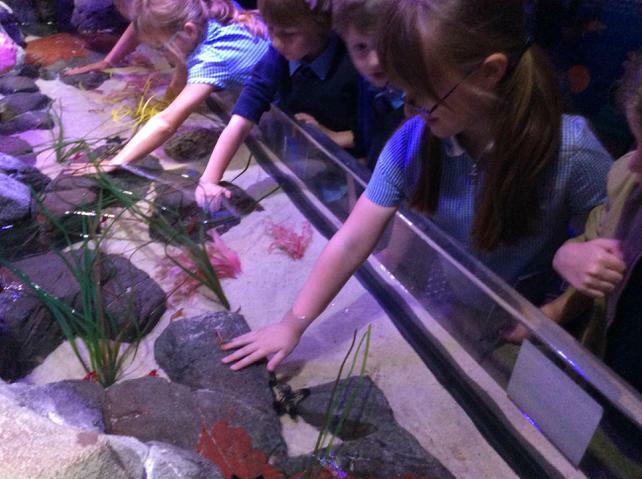 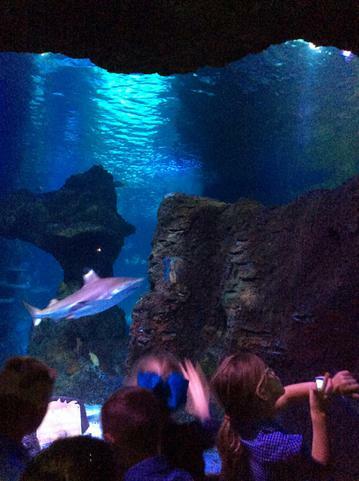 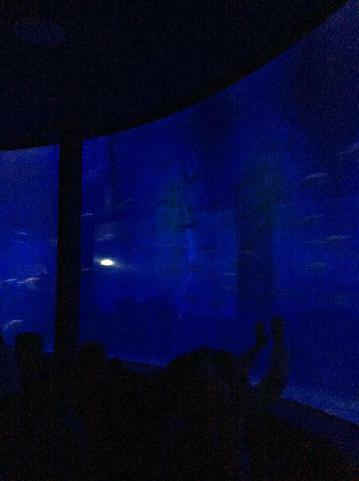 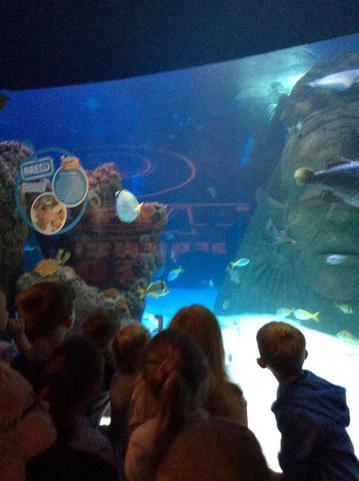 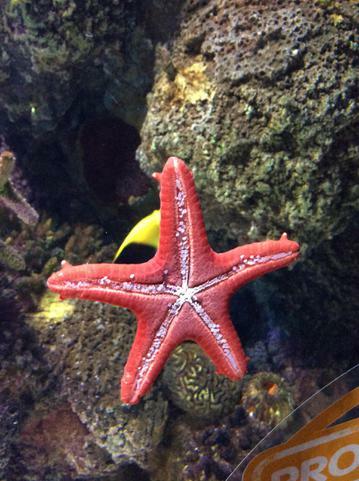 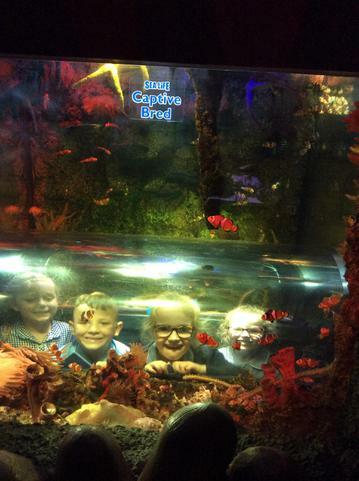 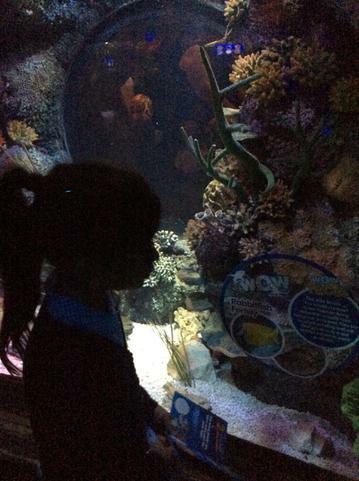 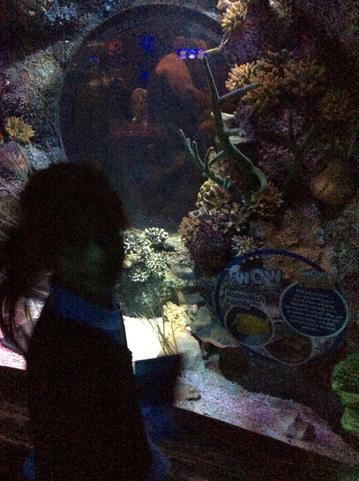 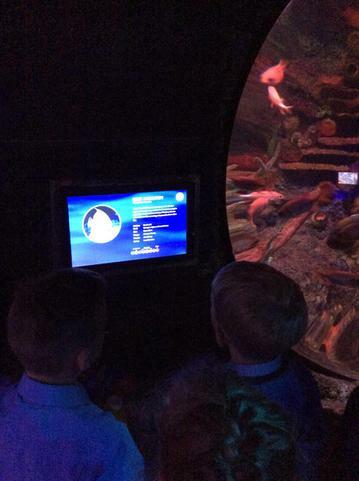 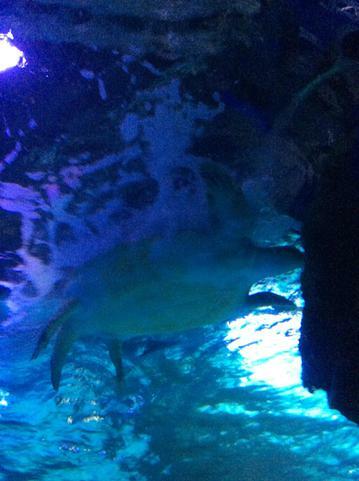 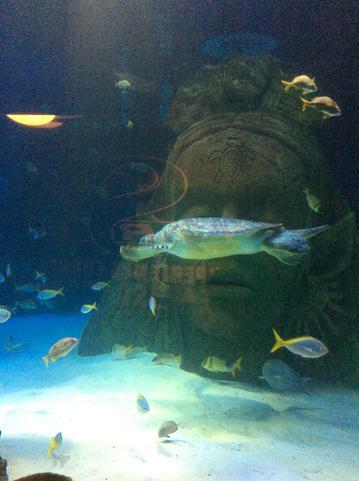 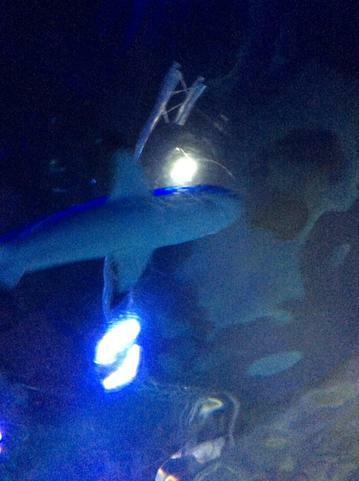 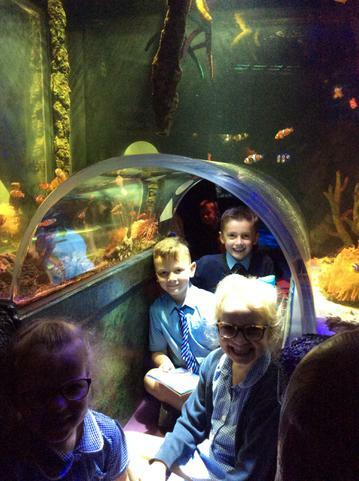 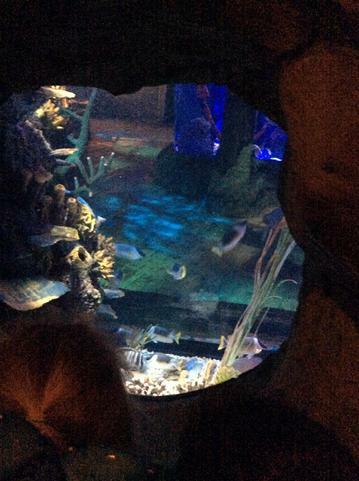 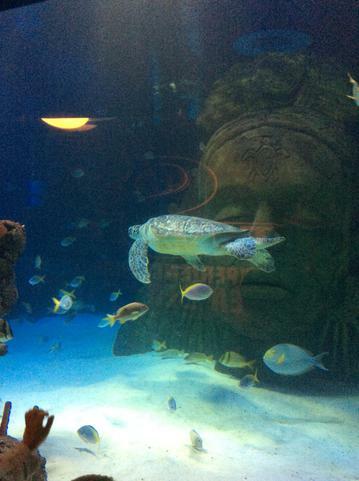 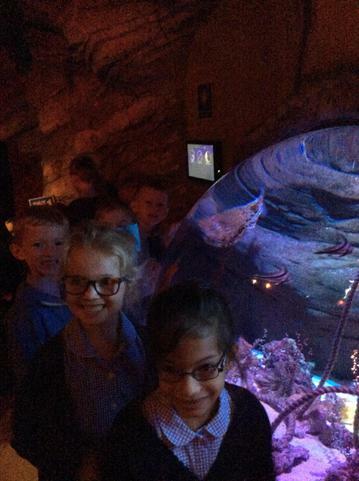 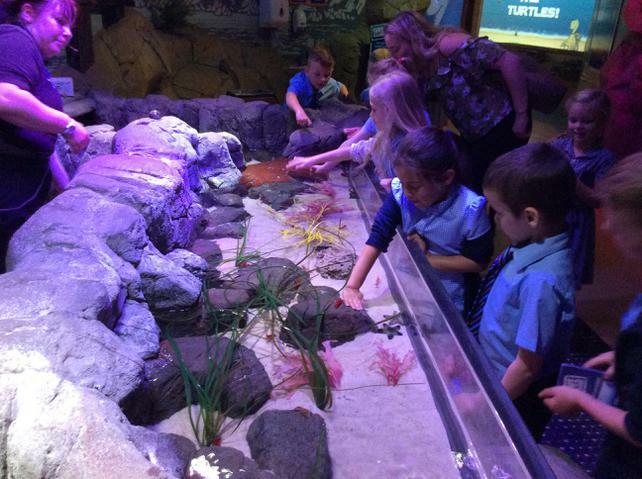 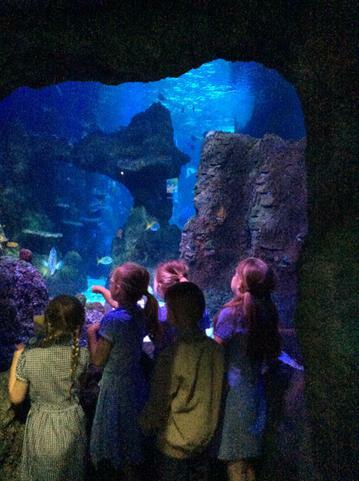 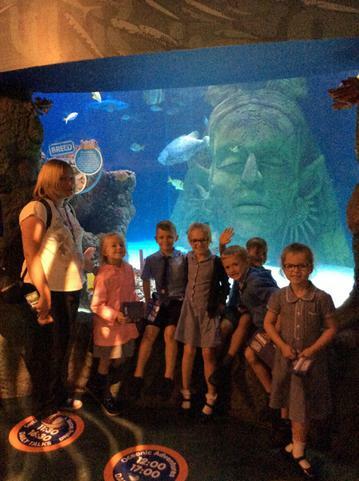 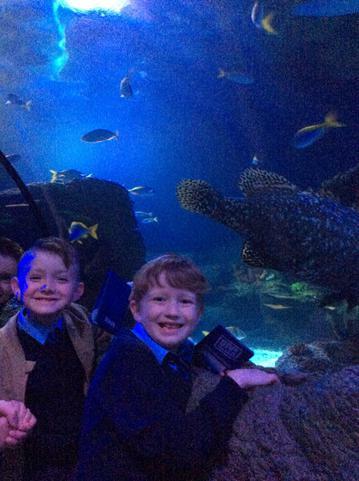 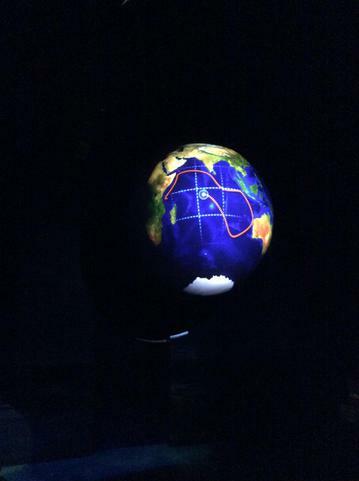 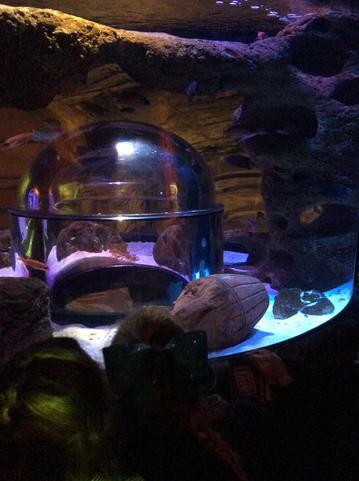 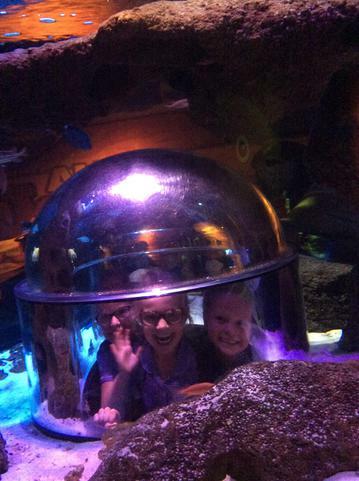 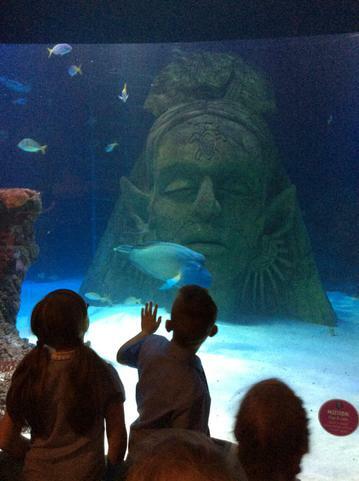 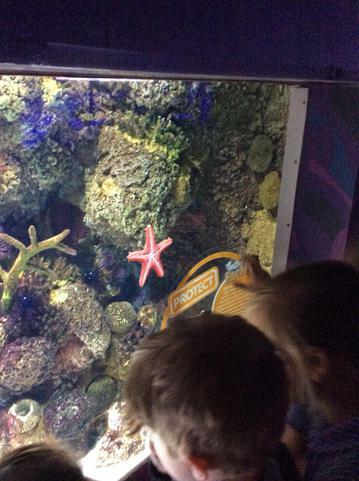 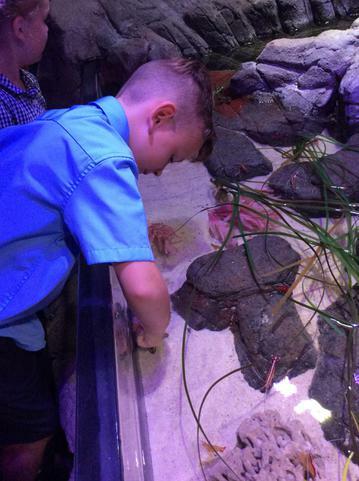 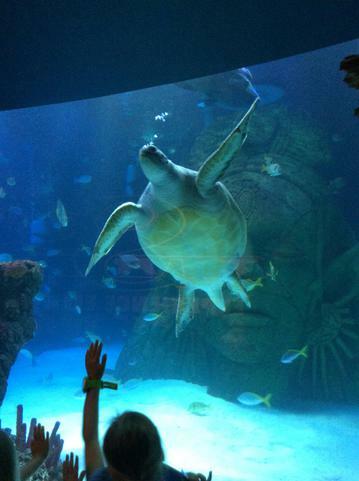 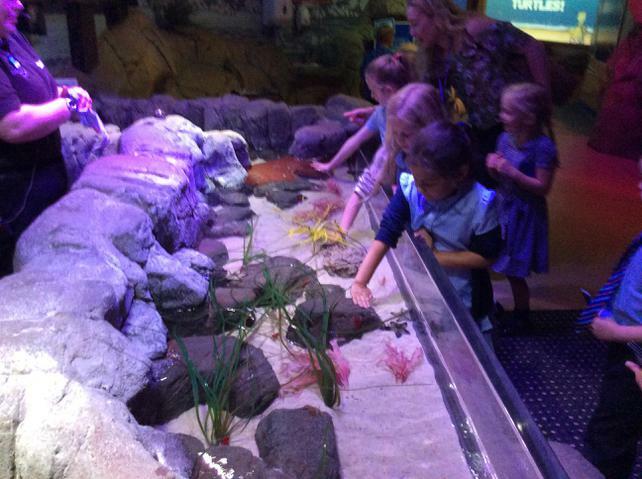 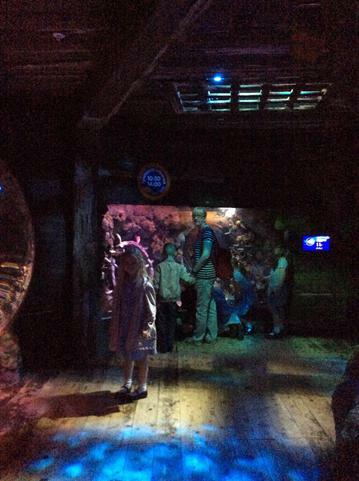 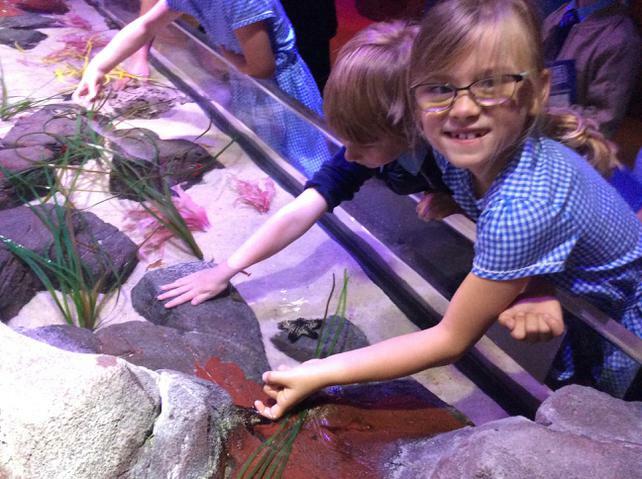 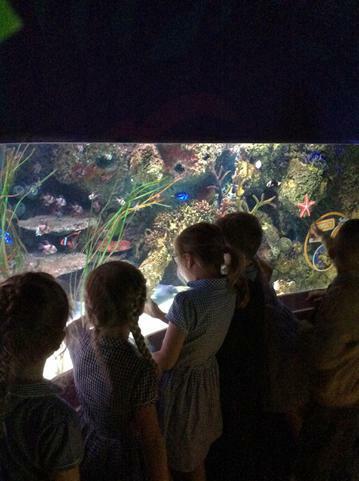 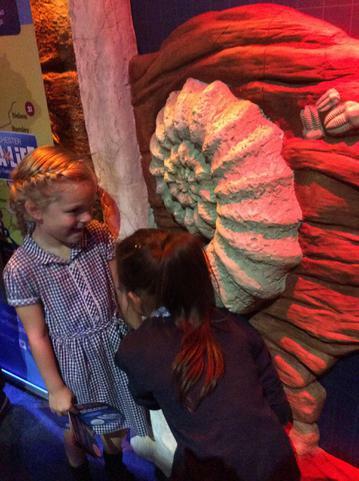 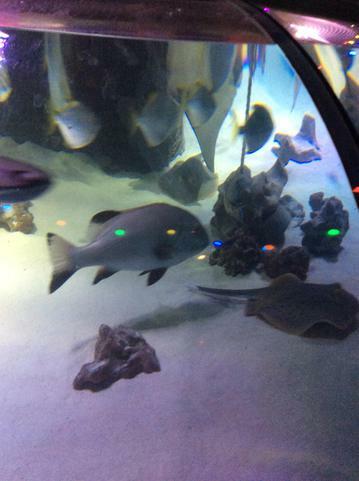 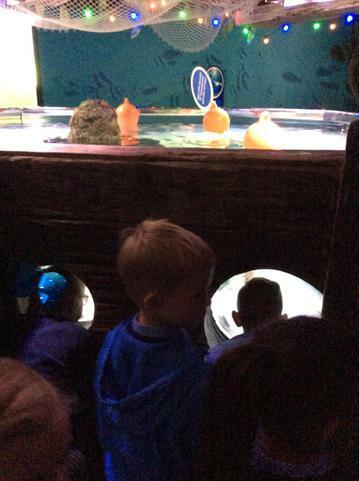 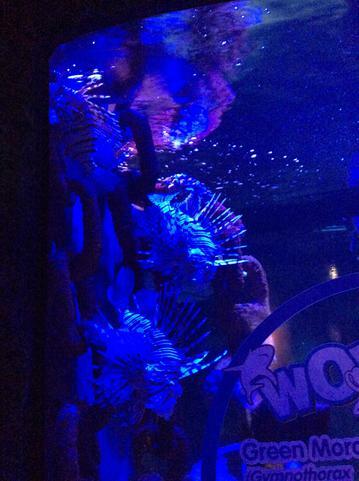 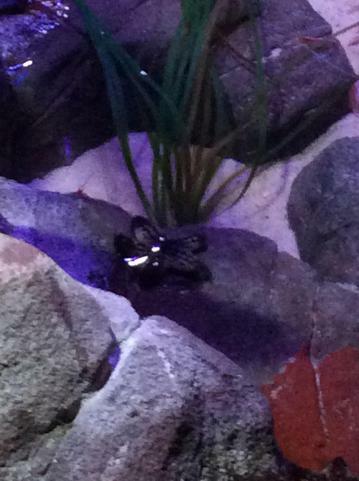 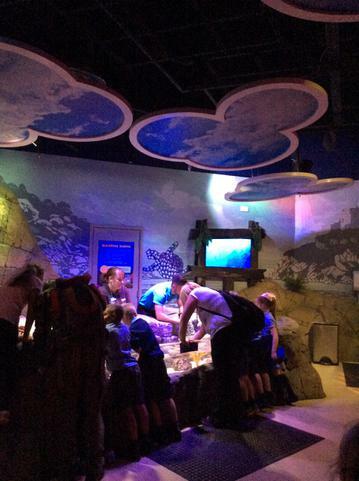 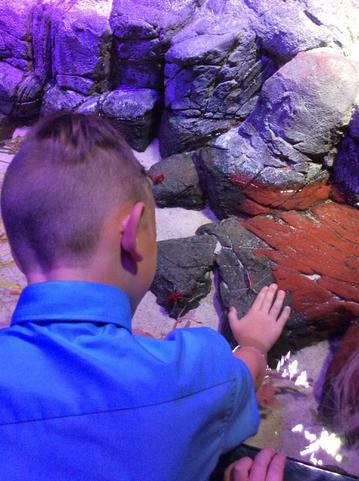 This Friday, we travelled to the Sea Life Centre in Manchester to discover more about sea creatures for our Beach Combers topic! 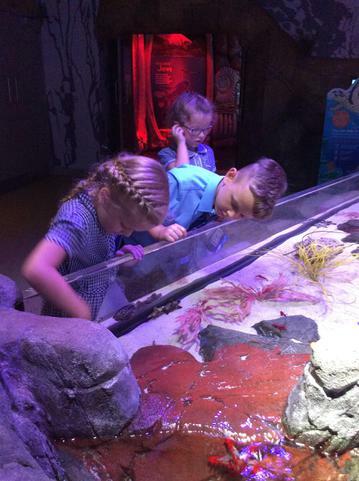 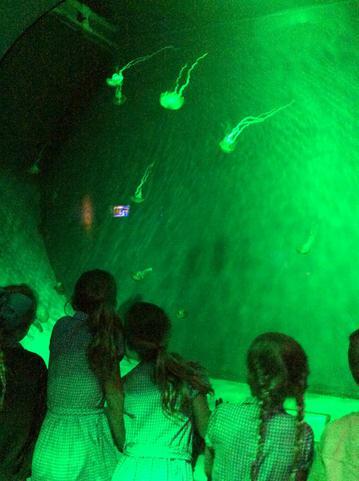 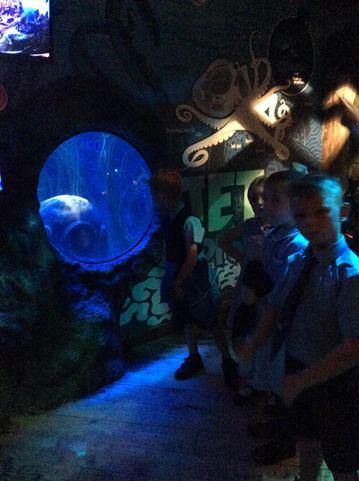 We had a fantastic school trip and the children were very well behaved and focused on learning about the different sea creatures we saw. 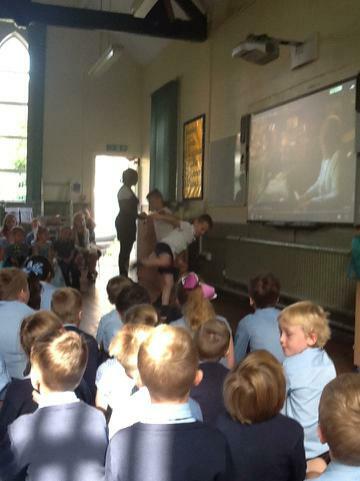 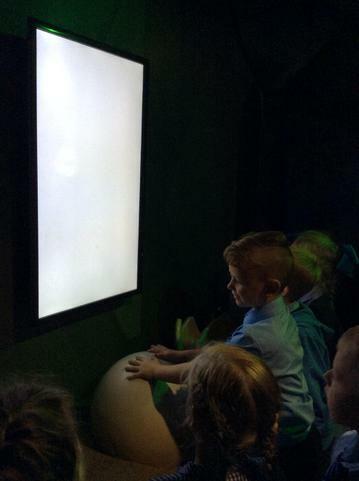 We were blown away by the beautiful animals we saw and the fantastic facts we read about them. 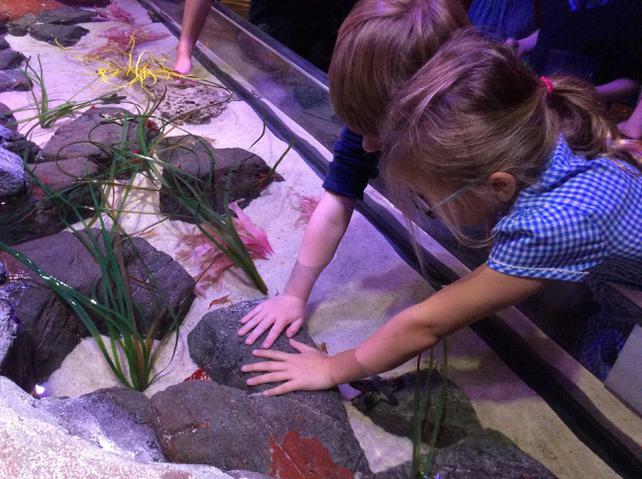 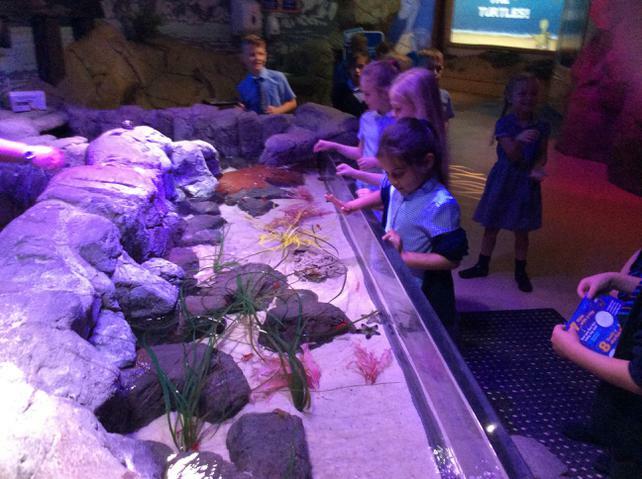 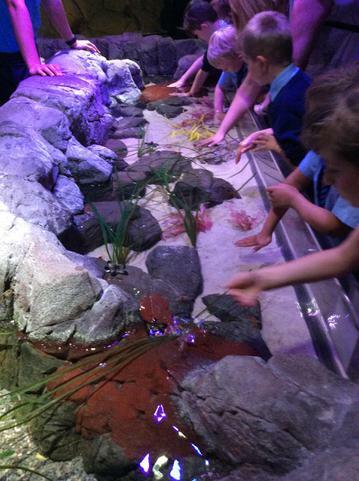 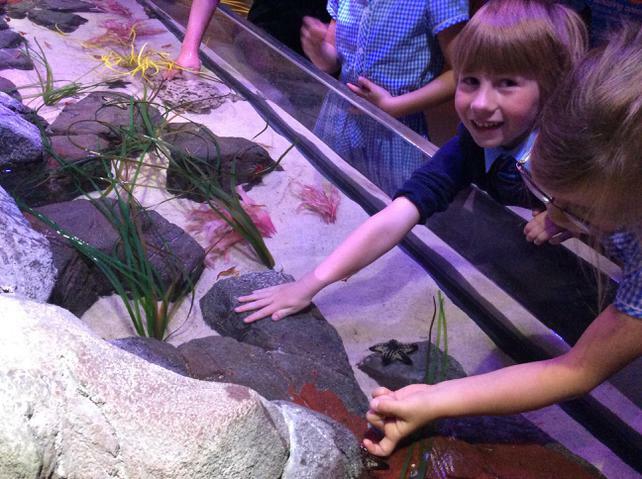 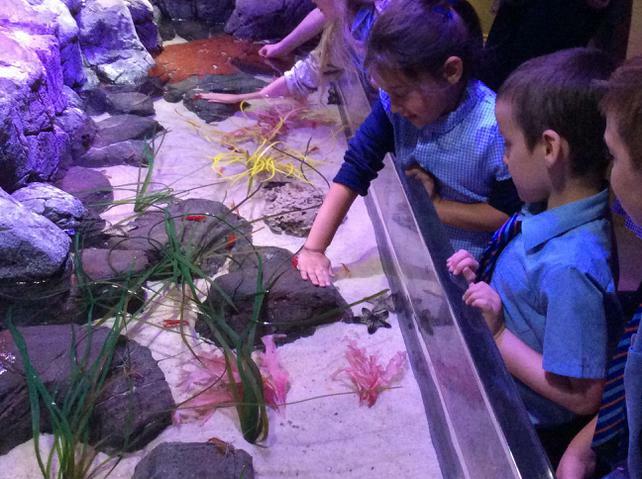 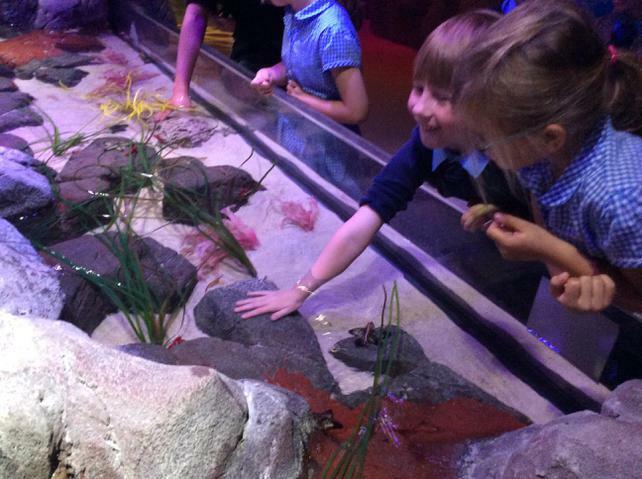 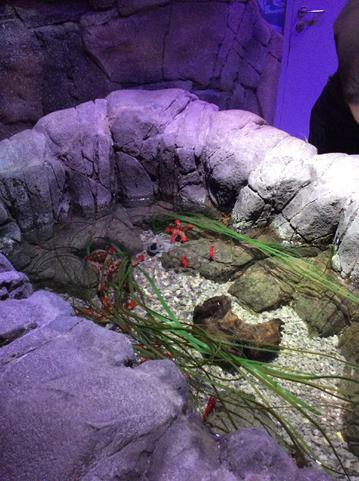 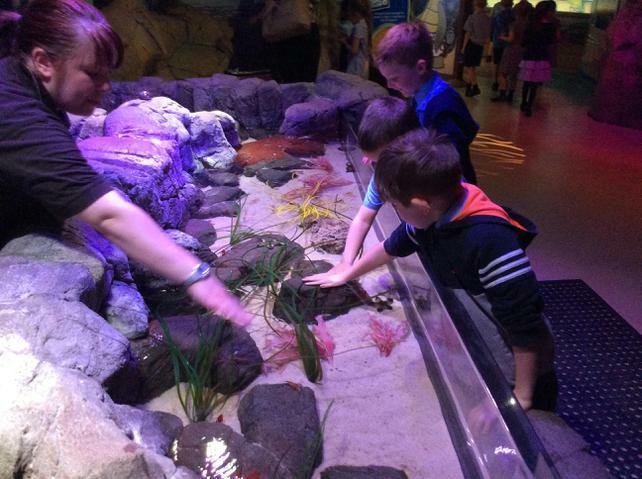 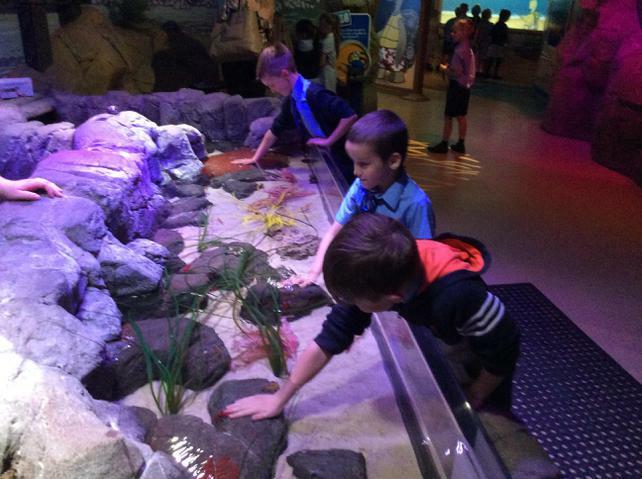 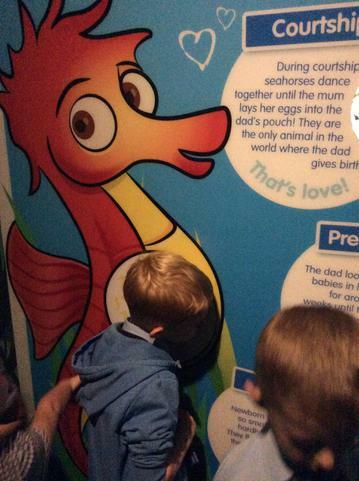 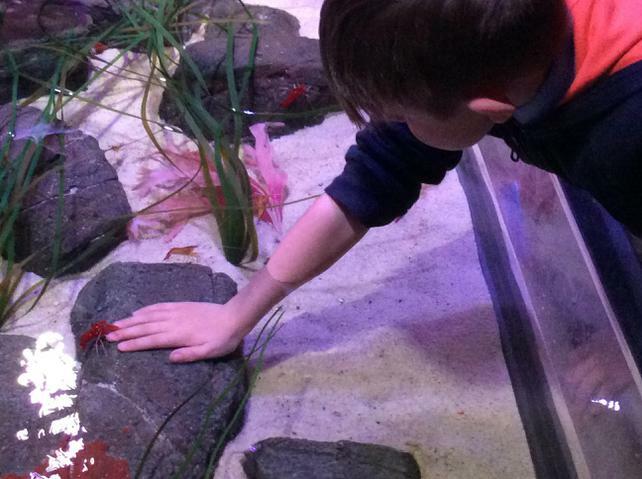 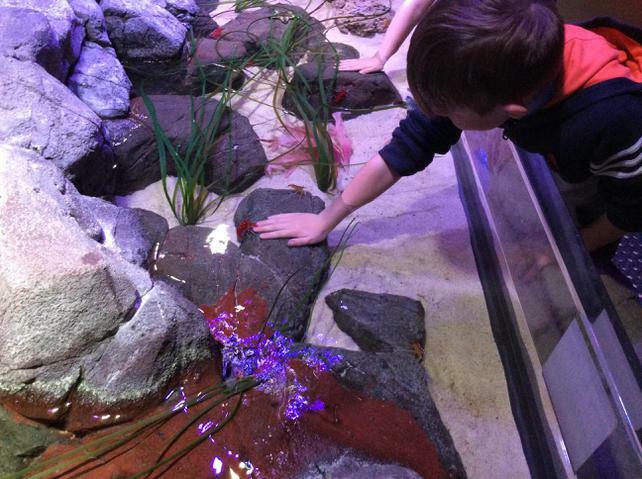 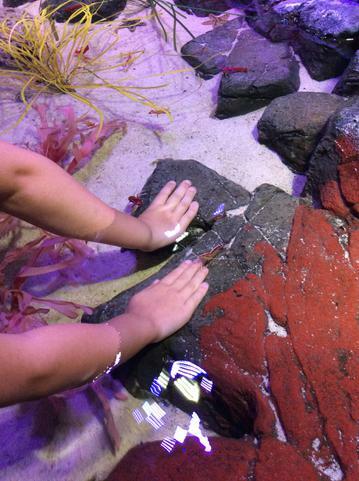 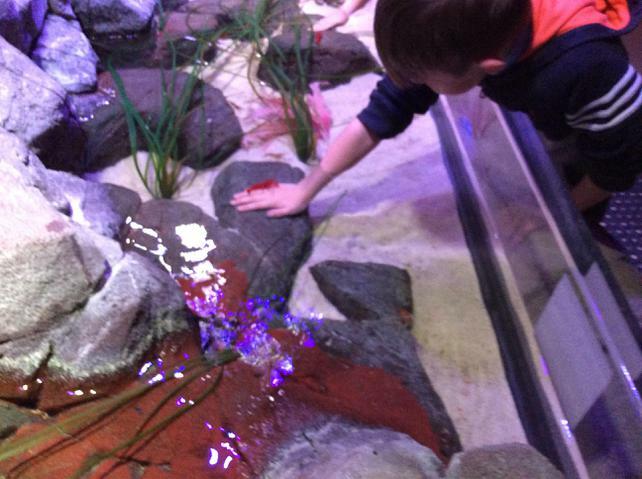 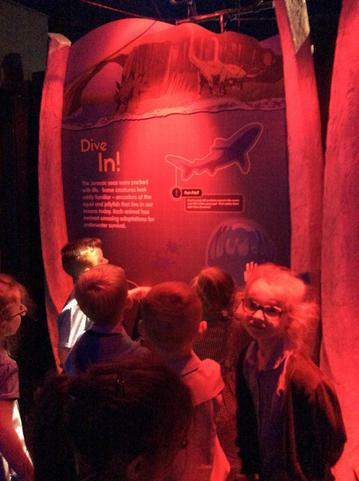 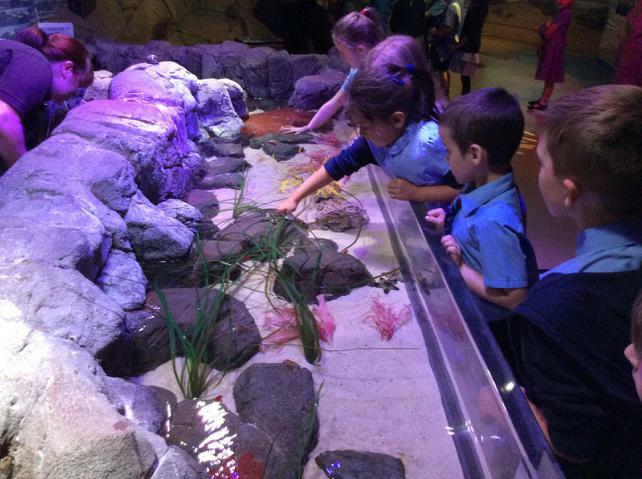 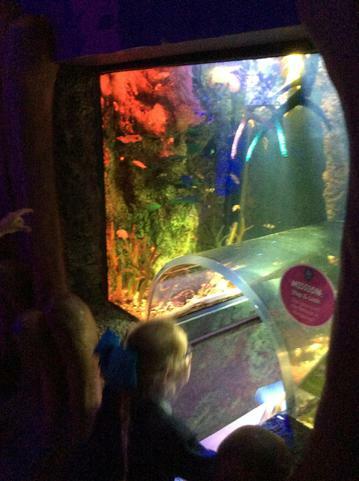 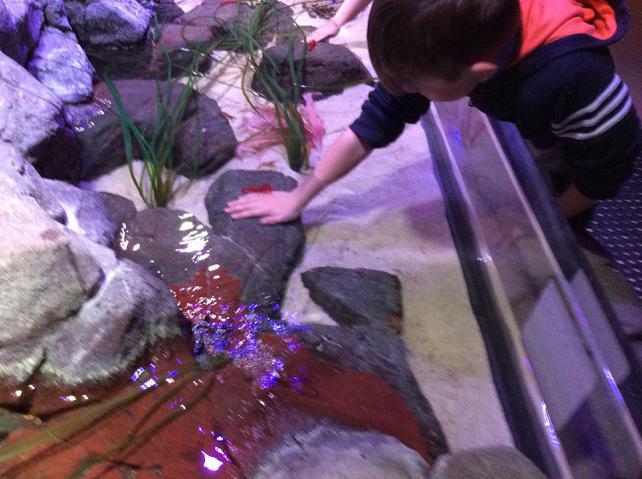 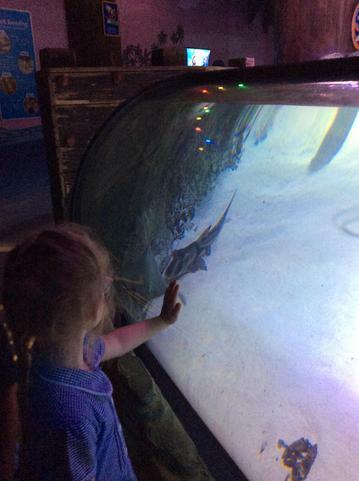 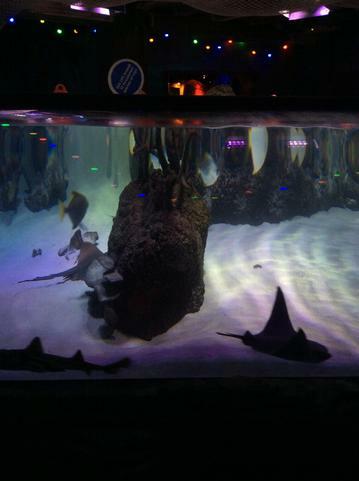 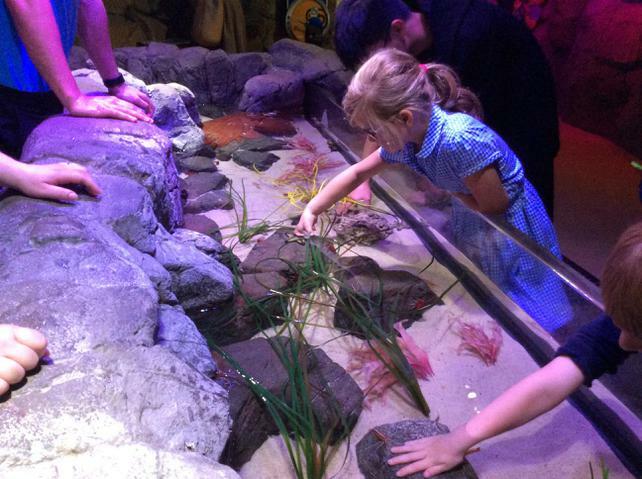 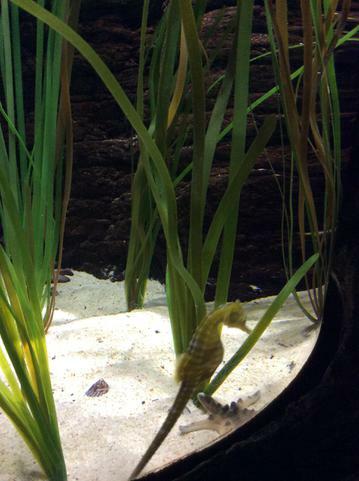 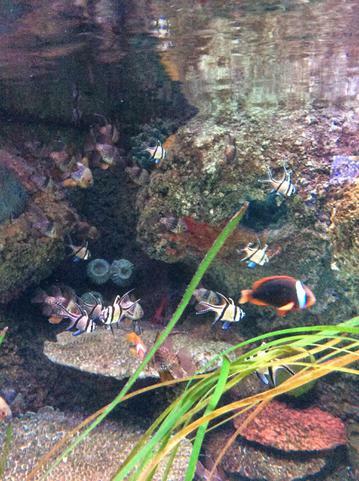 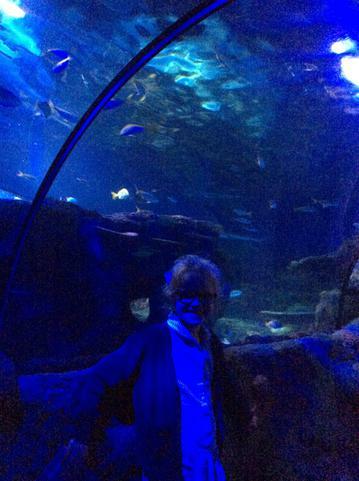 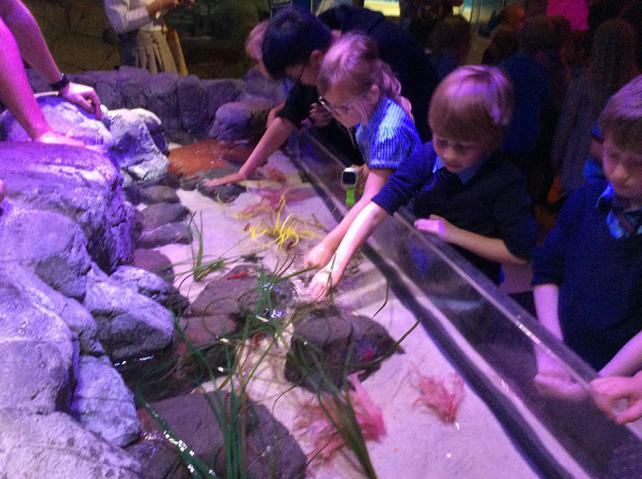 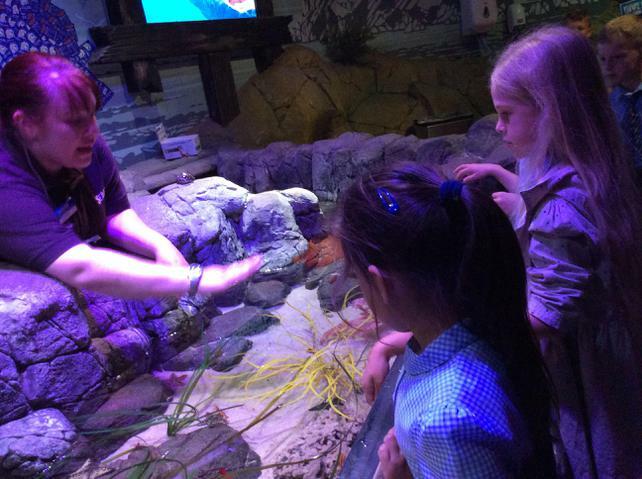 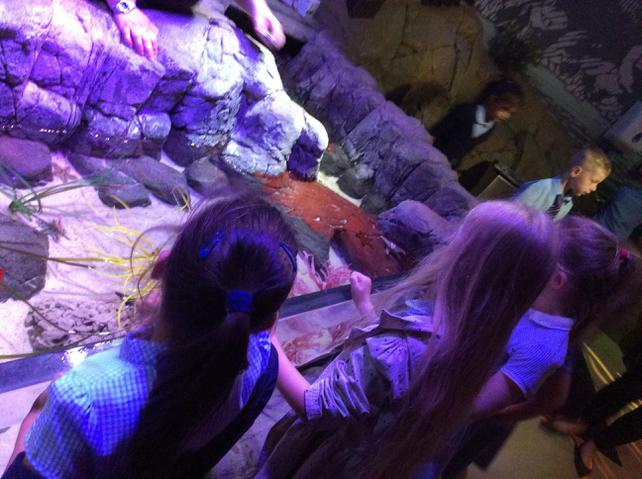 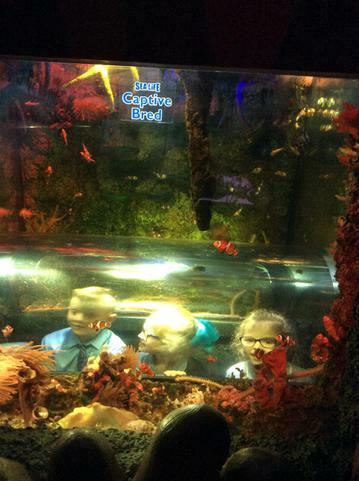 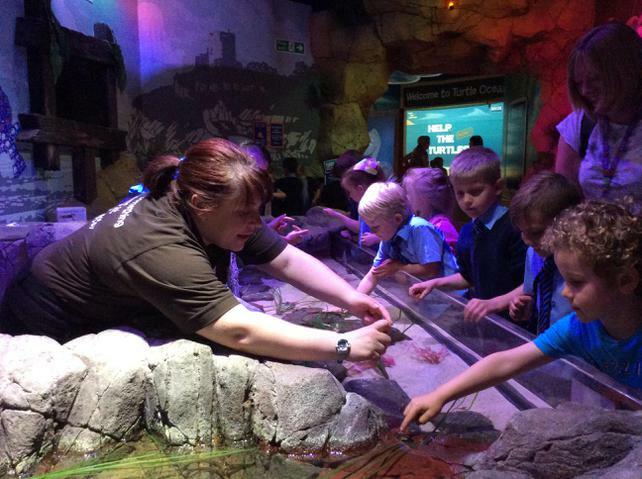 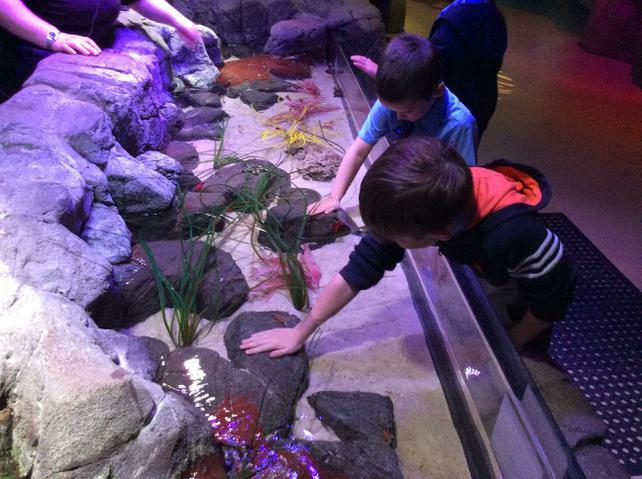 After exploring the aquarium and all it had to offer, we had the wonderful opportunity to interact with animals in the rock pool exhibit in the centre. 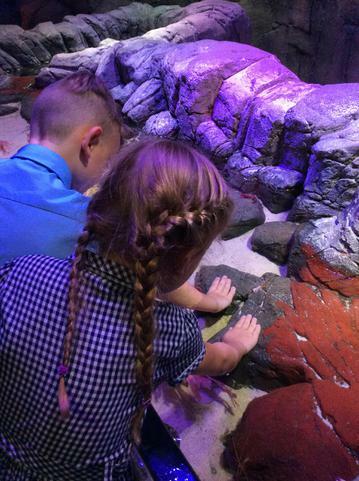 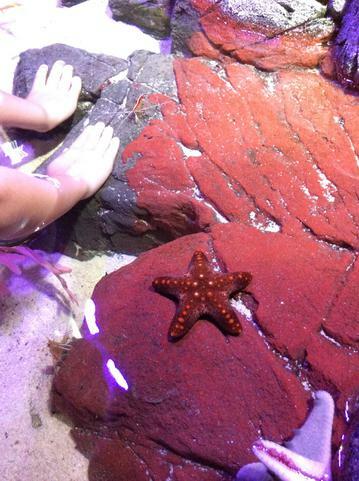 The children were so kind and careful with the animals, gently placing their hands in the water to touch the starfish and be cleaned by the small creatures in the water. 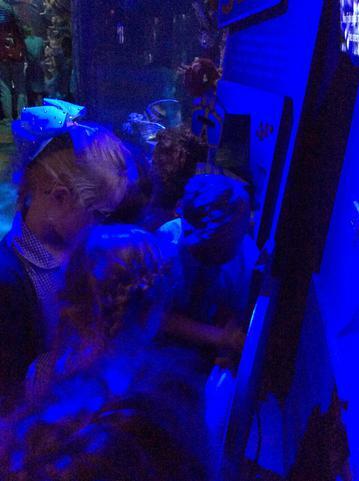 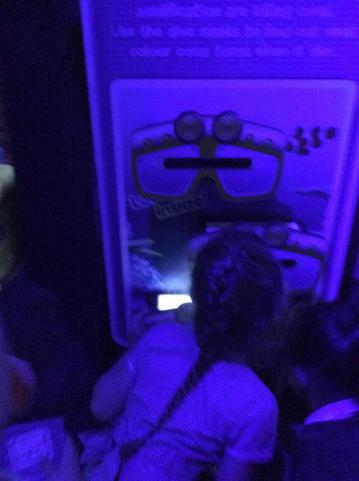 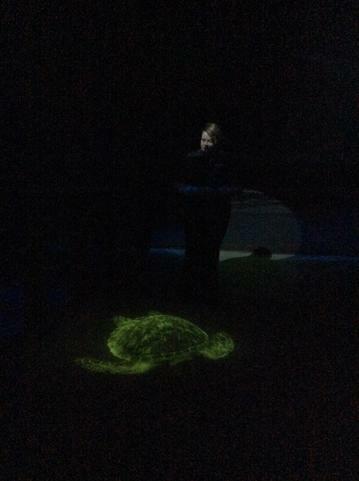 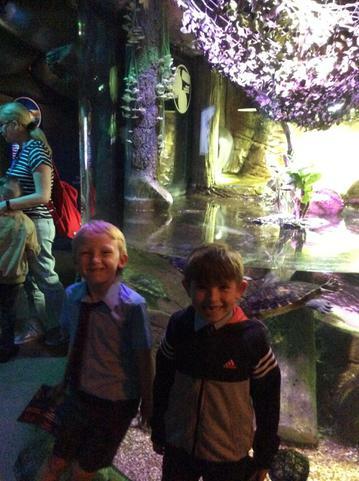 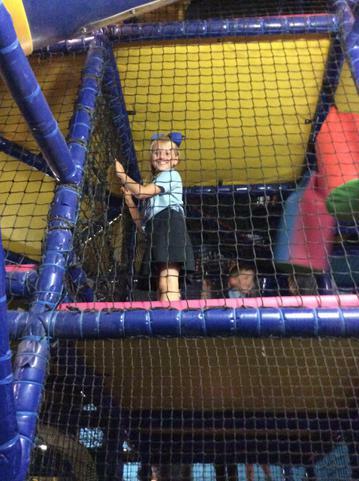 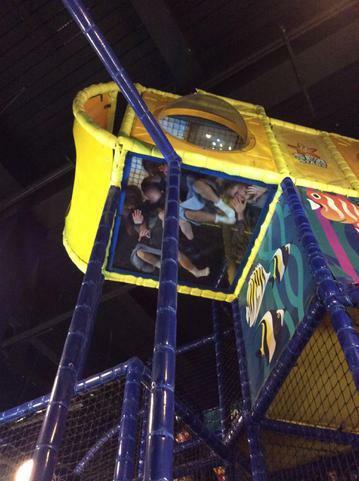 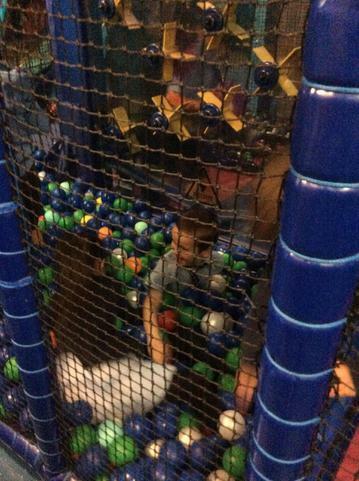 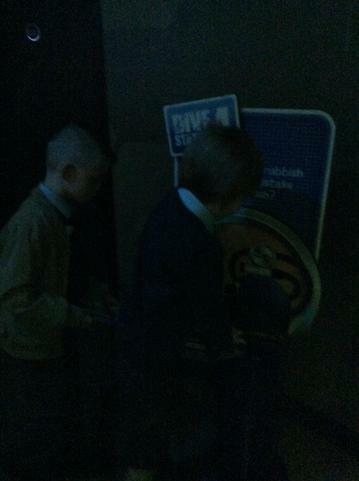 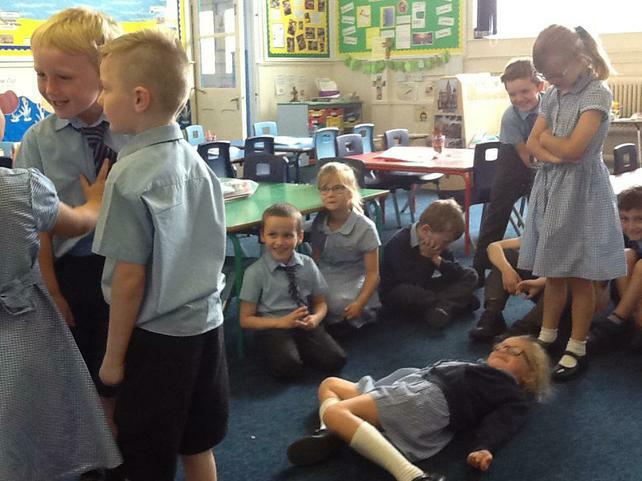 Resulting from the fantastic behaviour of all in Class 2, we had the opportunity to have a short play in the play area and then, we watched the turtles being fed. 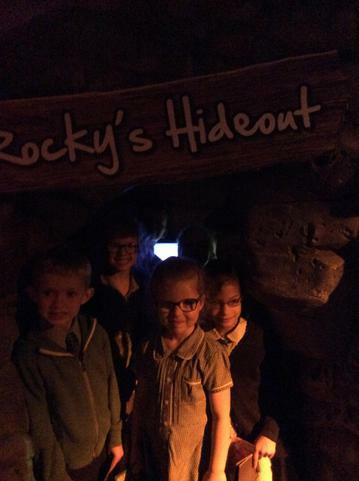 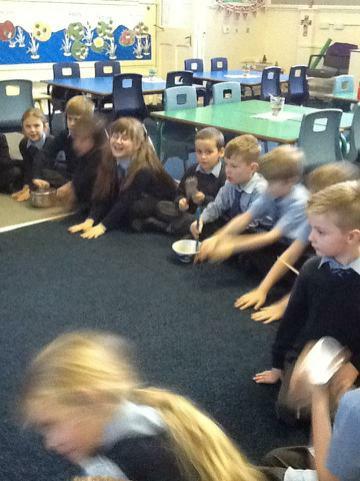 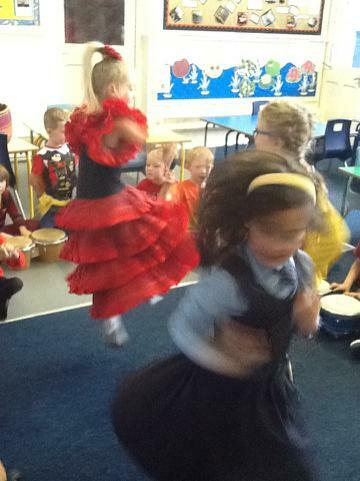 I am so proud of the children in Class 2 and their wonderful enthusiasm for learning, we had a wonderful trip! 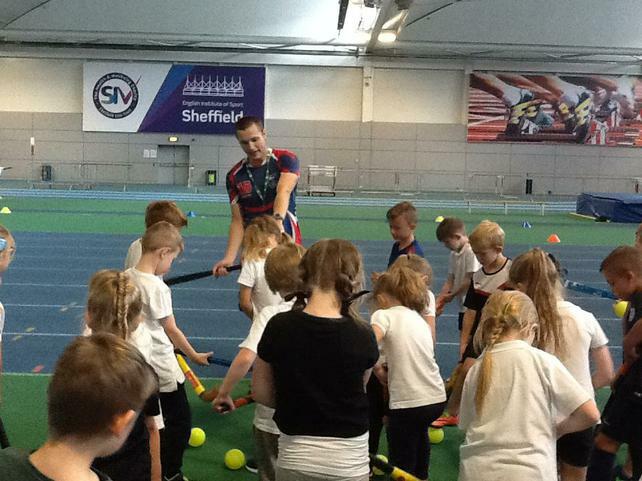 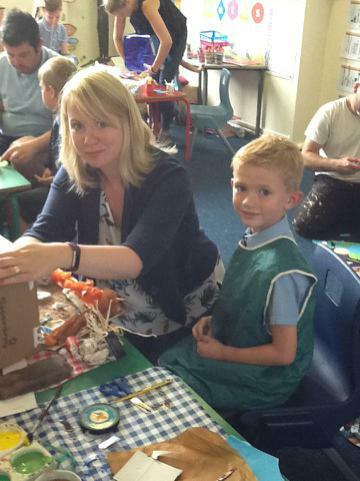 What a fantastic parent's afternoon we had! 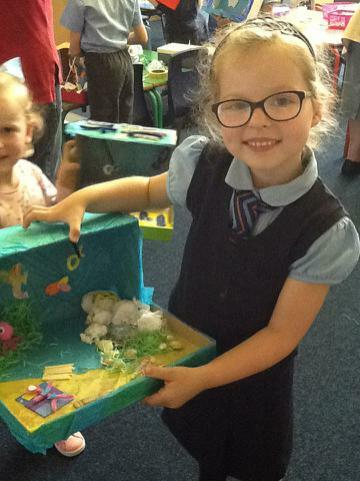 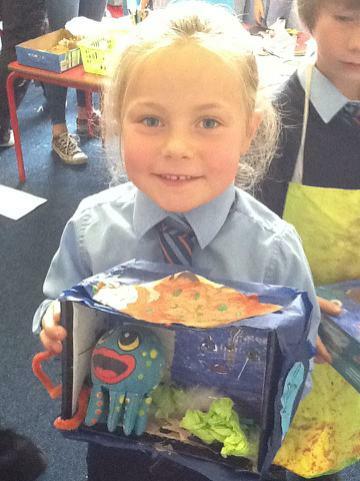 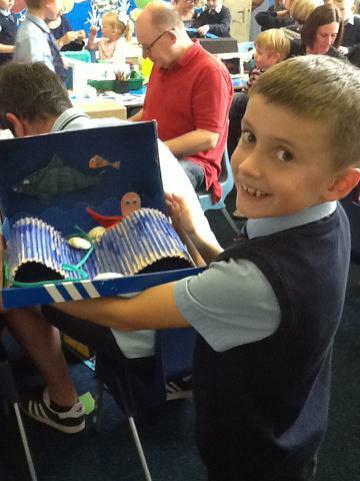 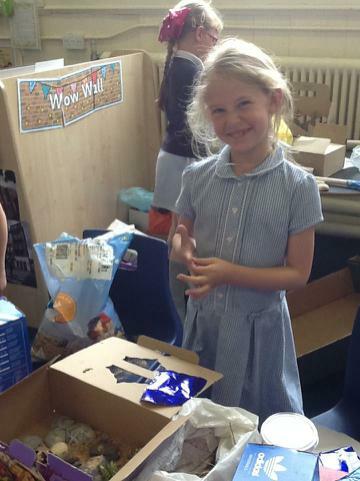 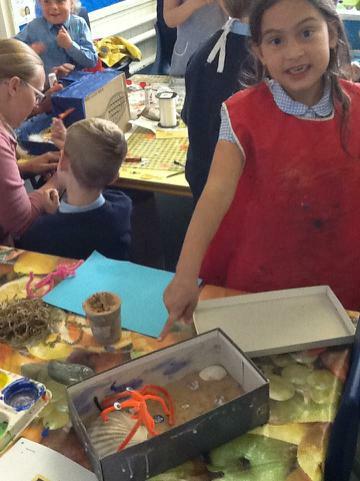 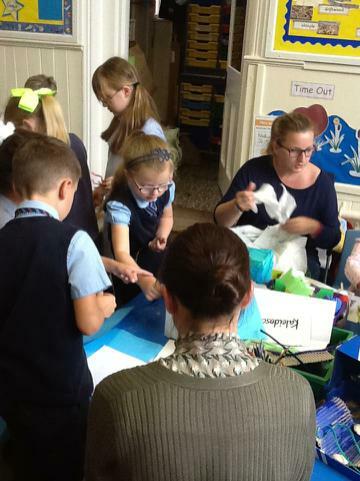 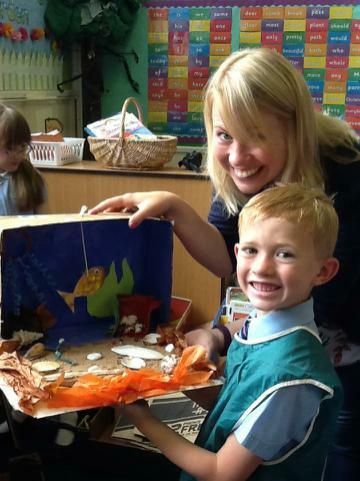 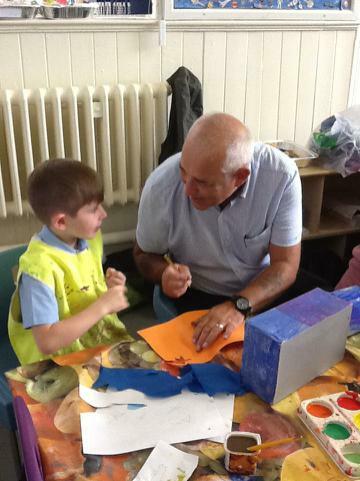 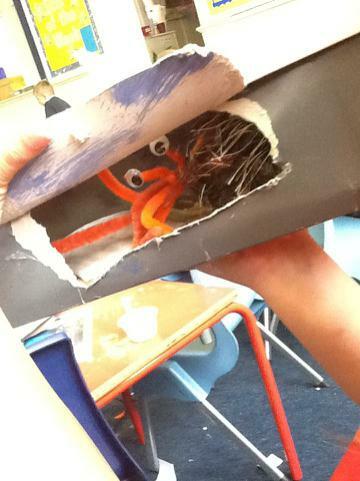 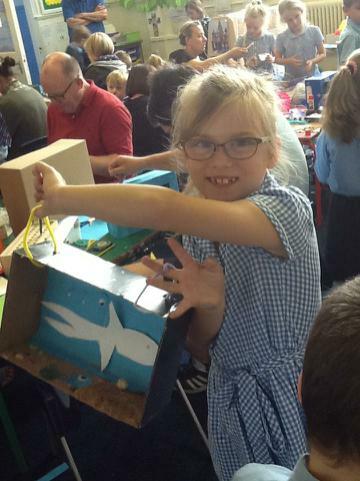 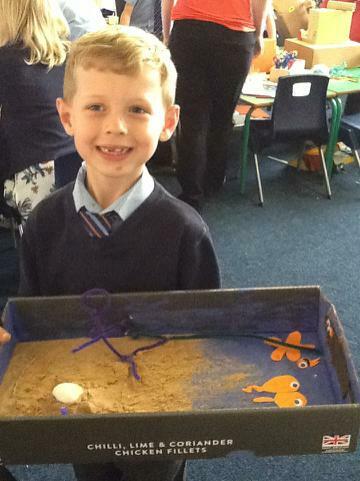 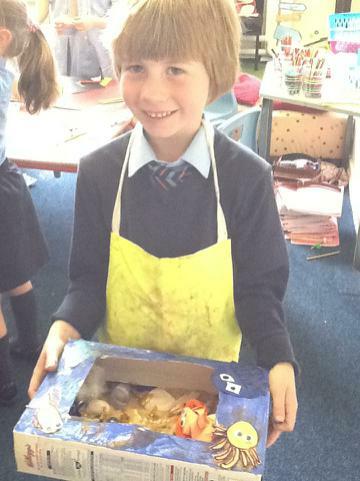 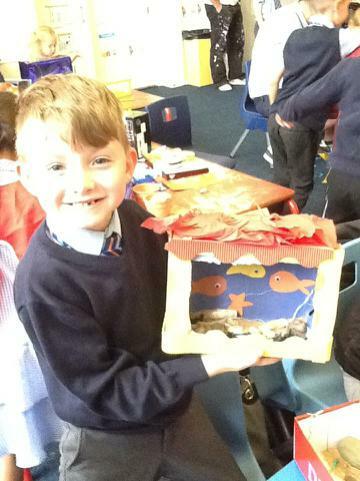 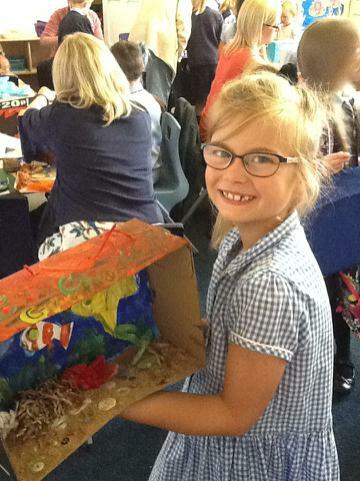 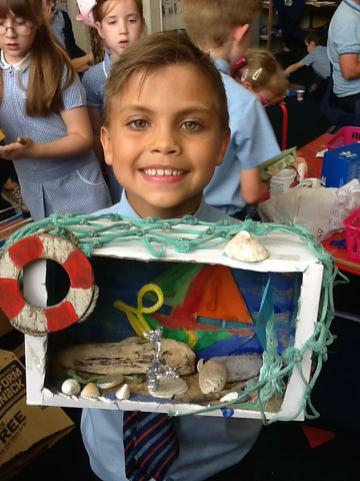 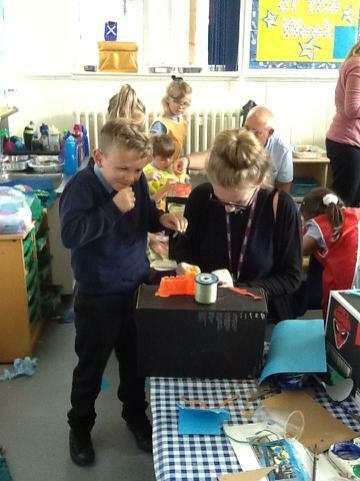 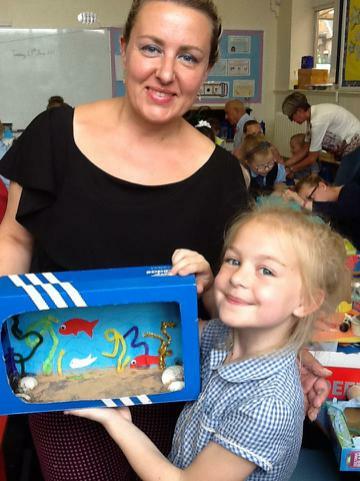 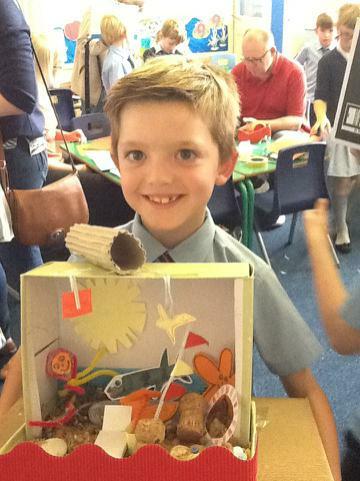 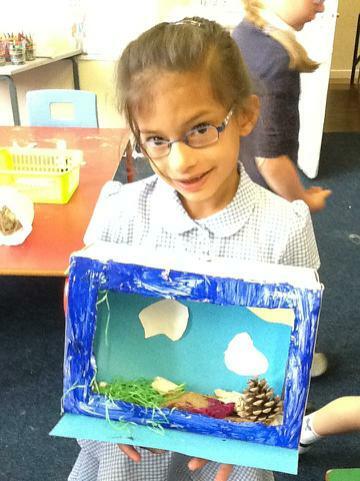 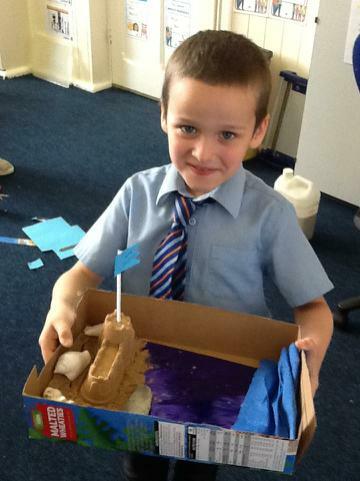 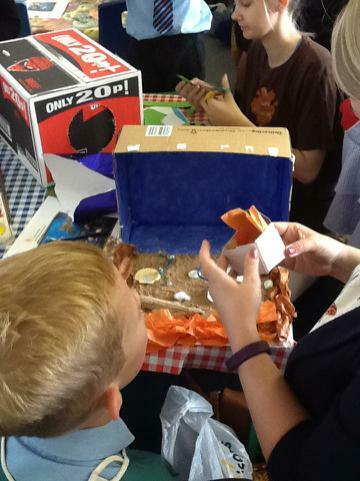 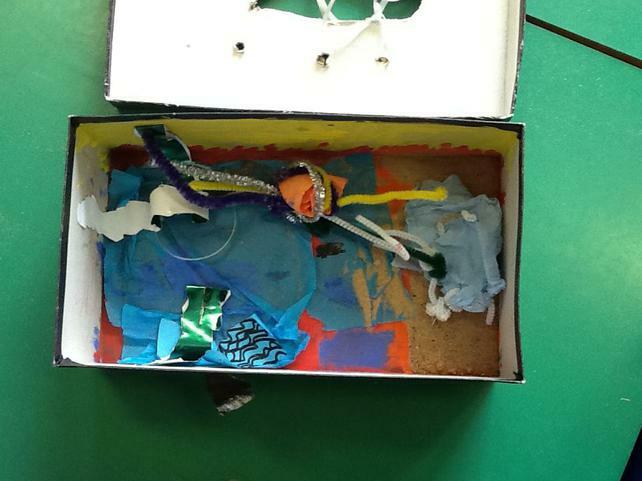 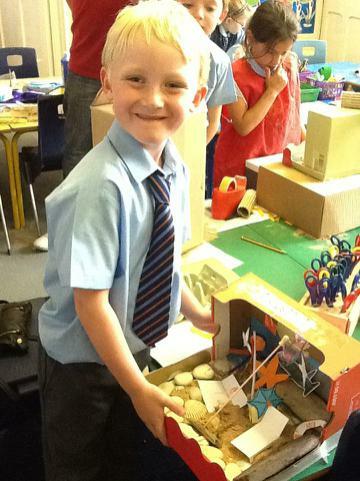 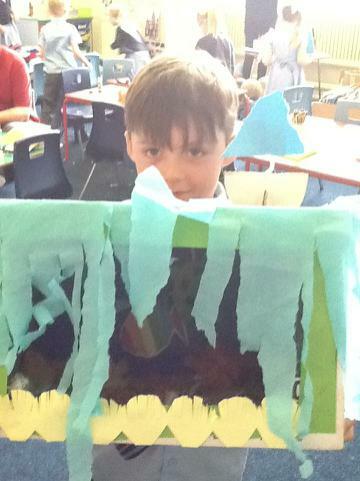 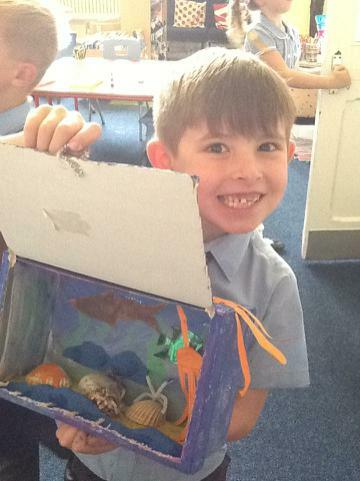 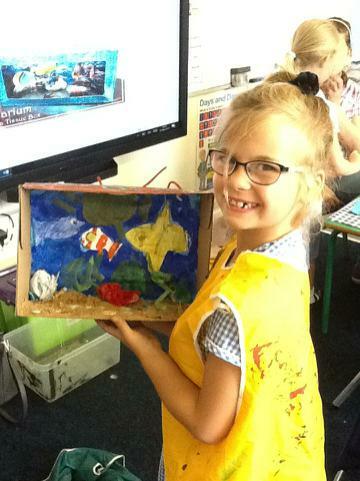 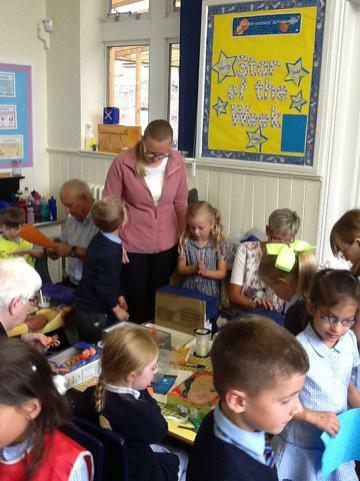 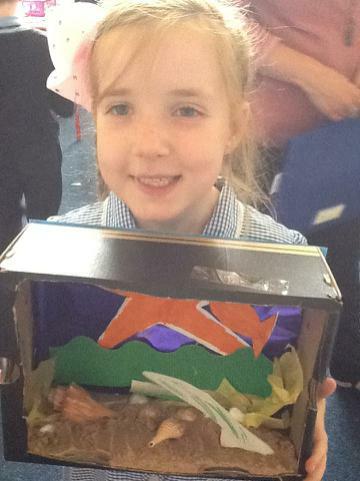 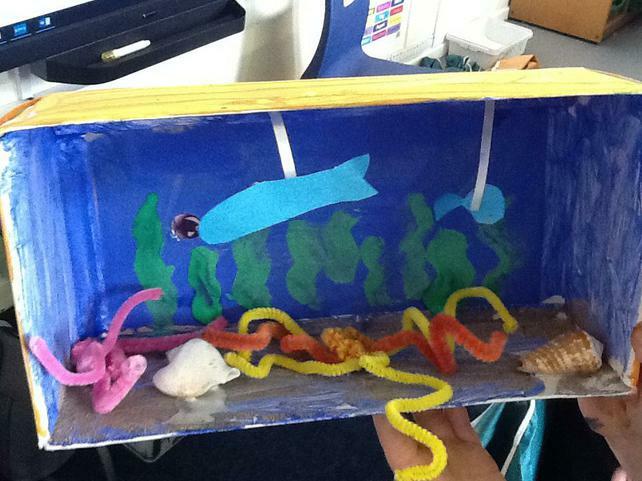 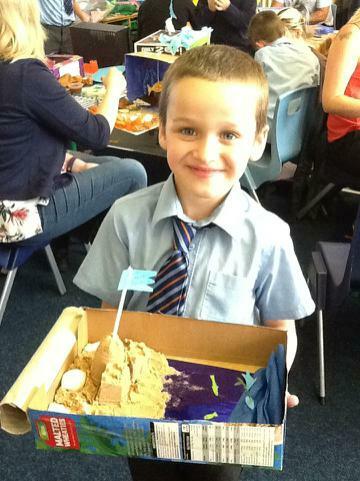 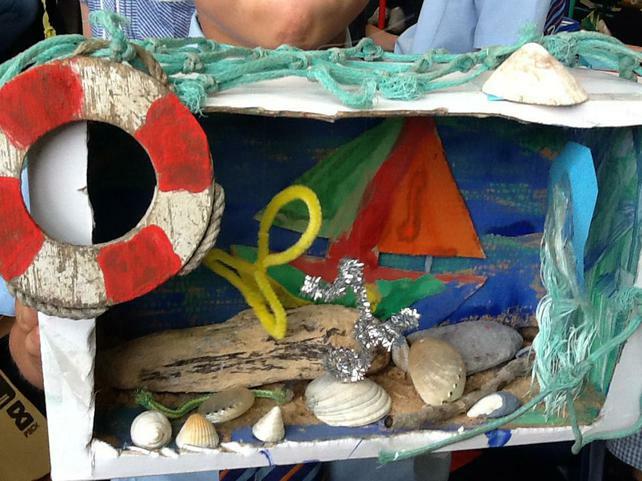 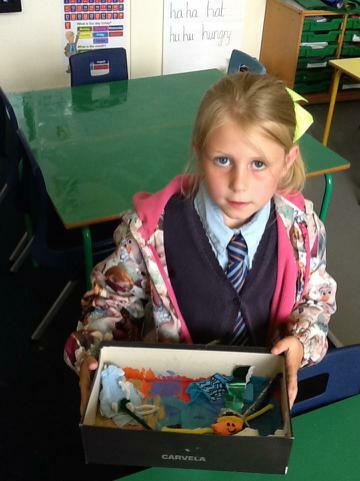 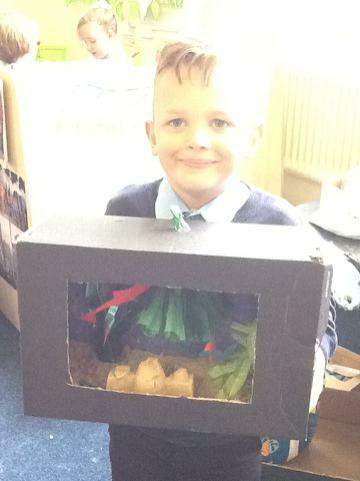 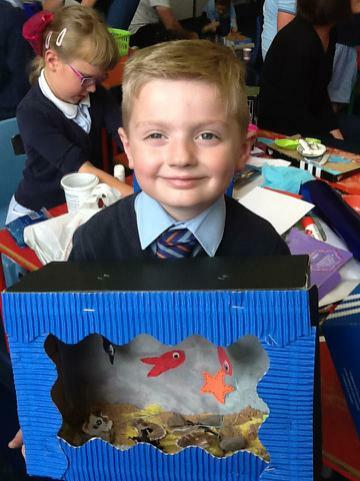 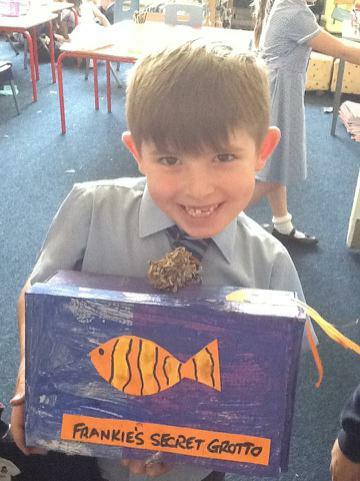 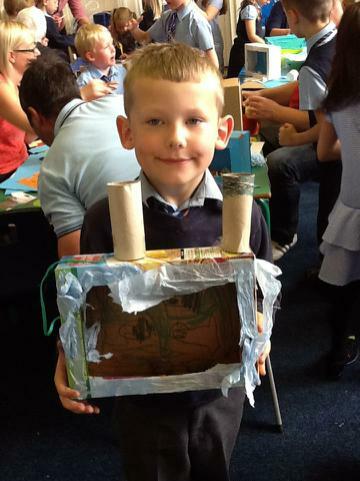 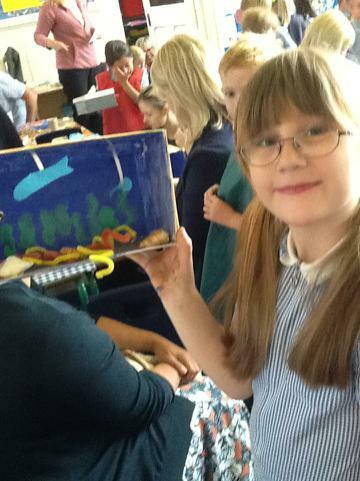 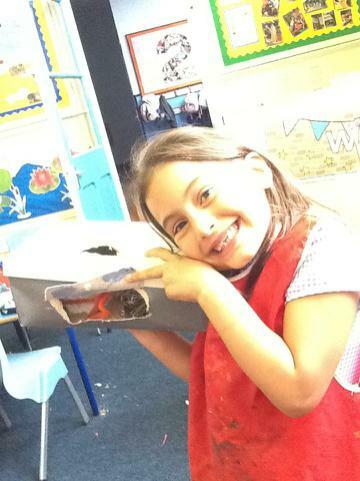 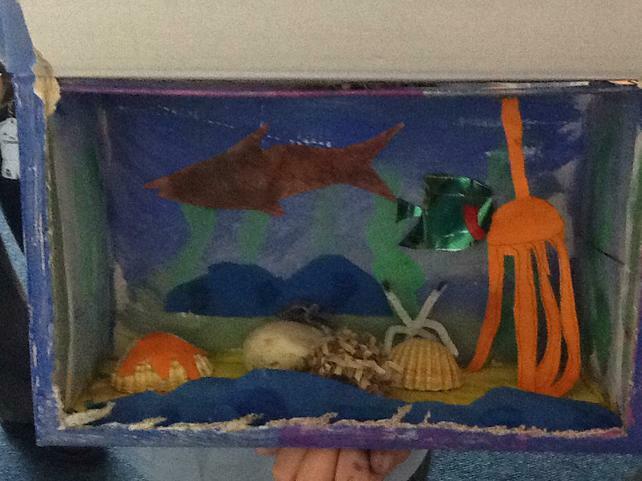 After watching videos and discussing the different types of sea creatures you can find in the sea and their fascinating habitats, and writing instructions on how to make a shoe box habitat, Class 2 invited their parents in to get creative and make their own habitats for a variety of sea creatures. 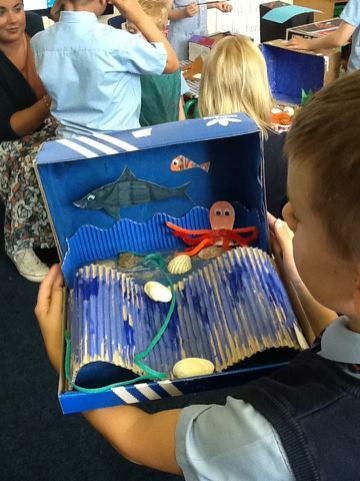 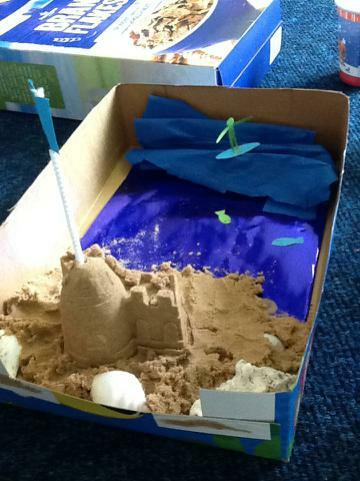 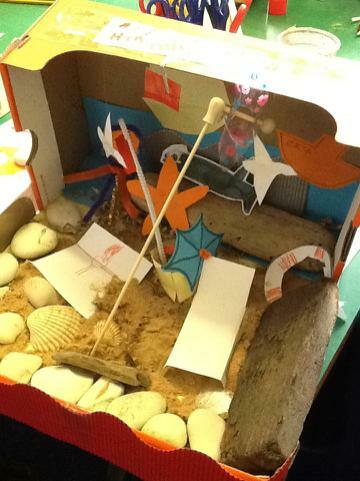 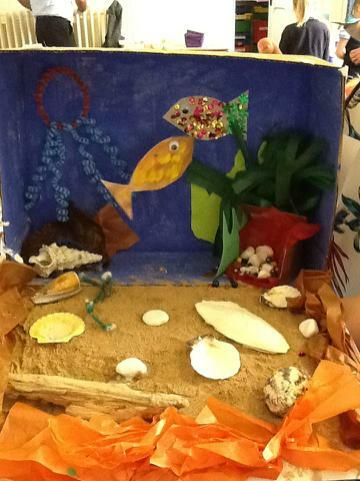 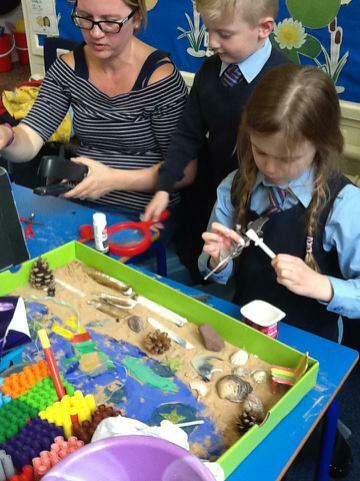 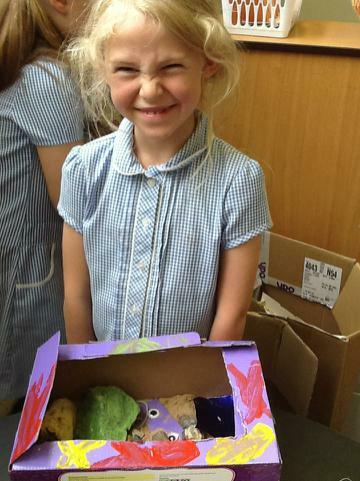 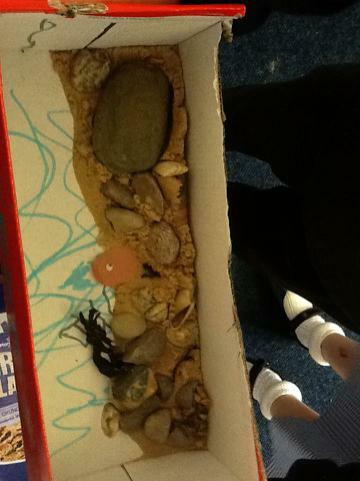 Most of us used shoe boxes, shells, stones and sand, alongside a variety of different resources, to create our very own habitats. 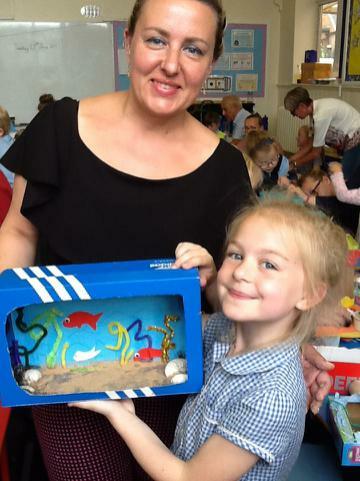 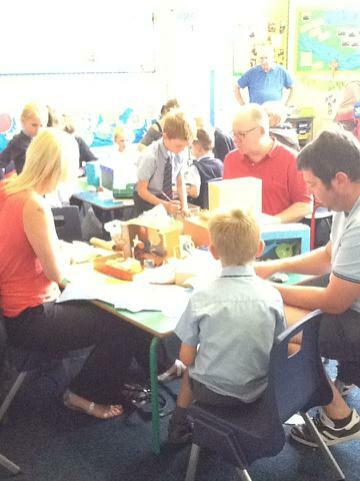 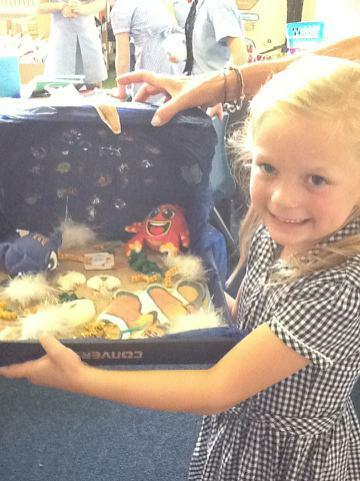 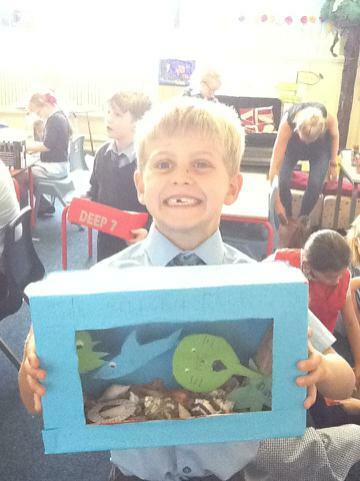 The result was incredible and the children created some wonderful shoe box habitats. 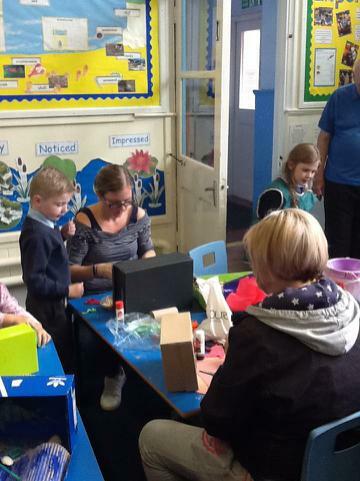 Thank you to all of the parents and family that attended our parents afternoon and made it so brilliant, and to Class 2 who worked very hard and produced some wonderful work! 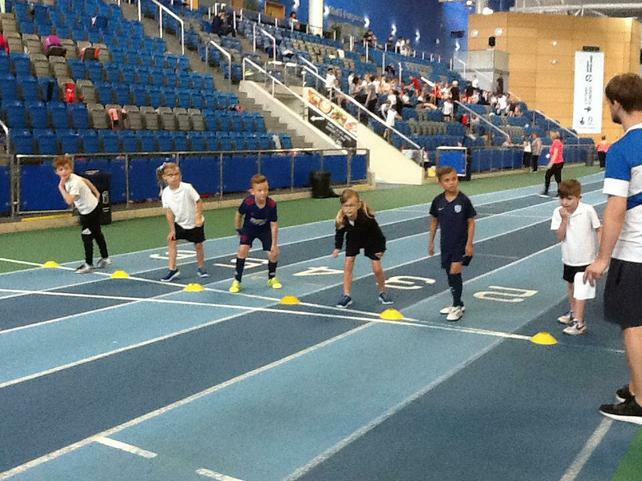 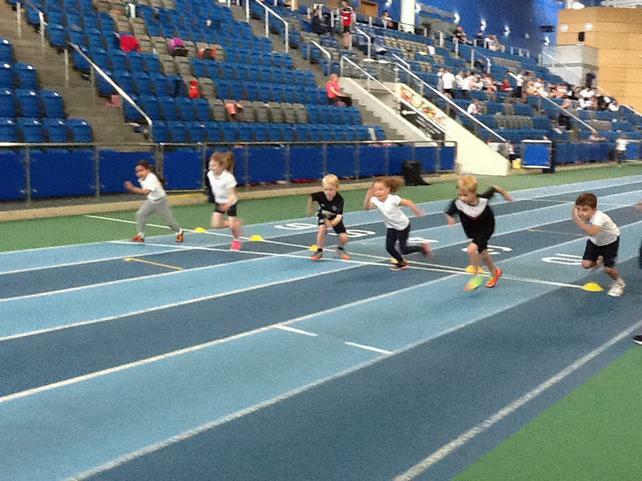 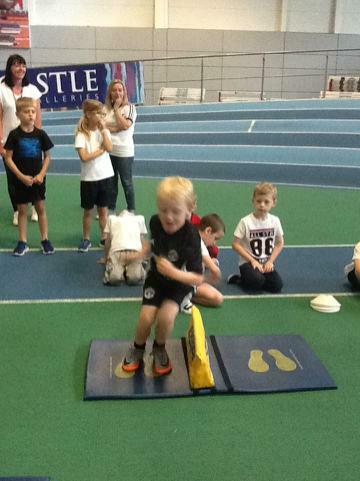 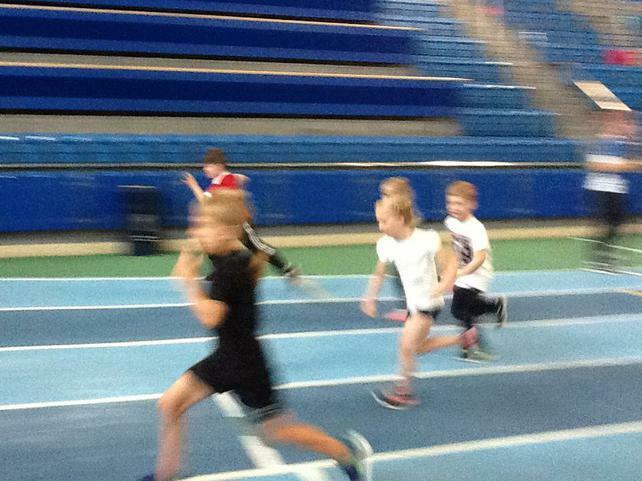 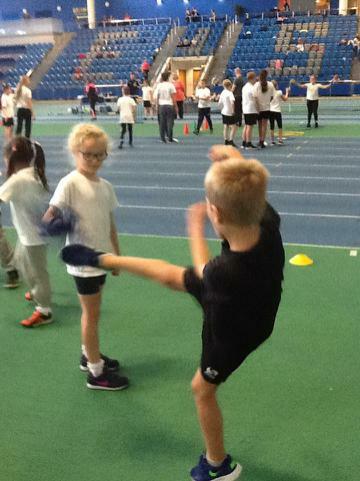 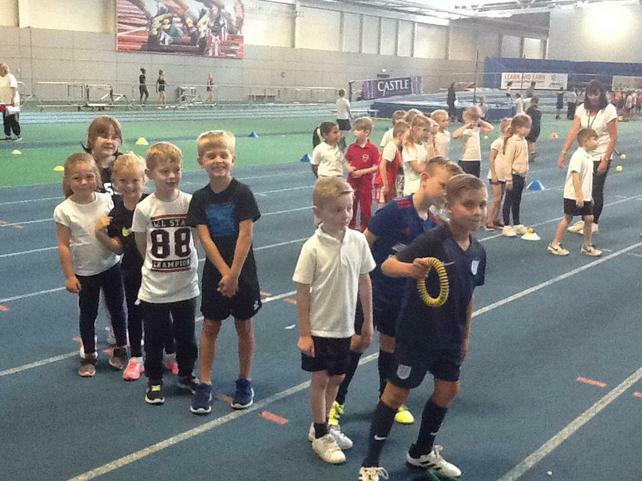 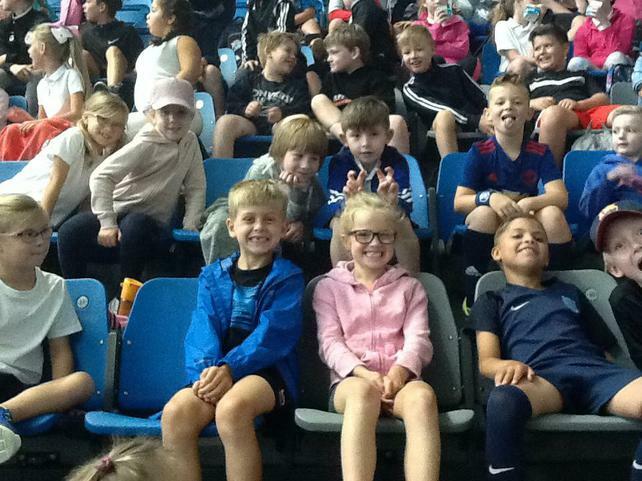 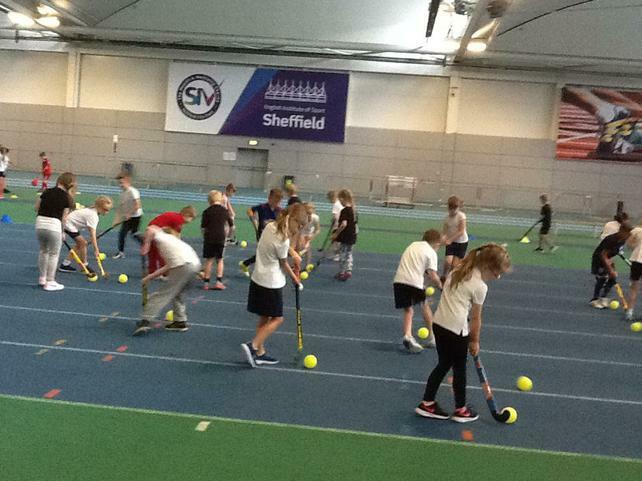 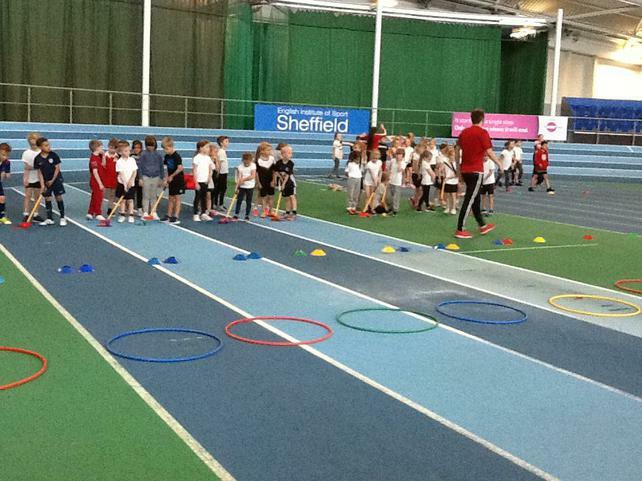 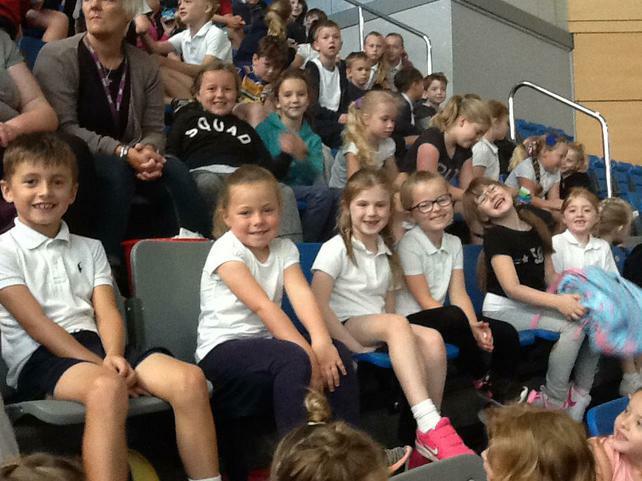 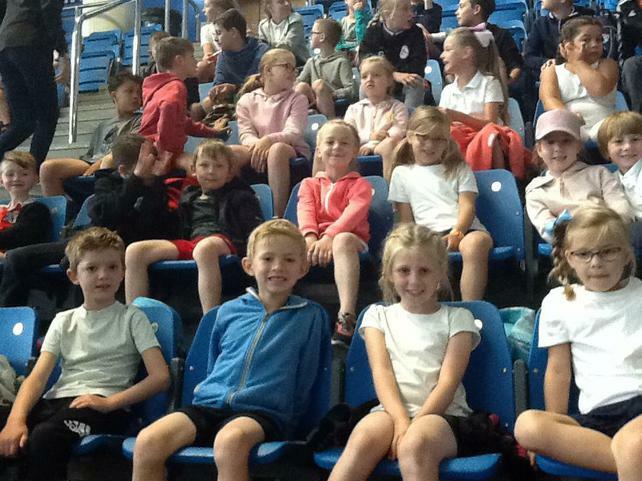 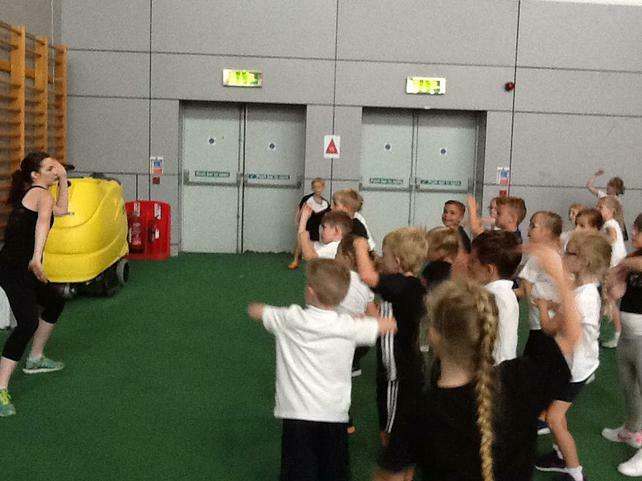 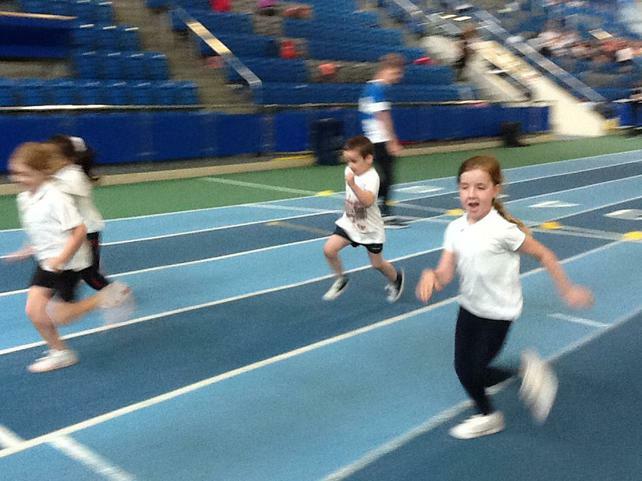 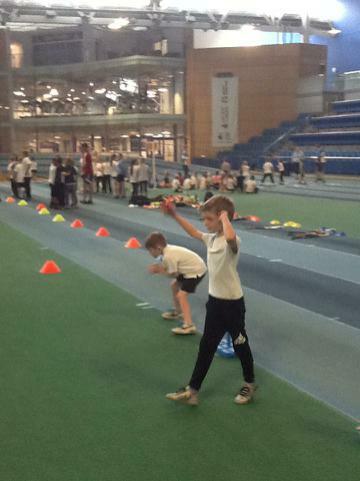 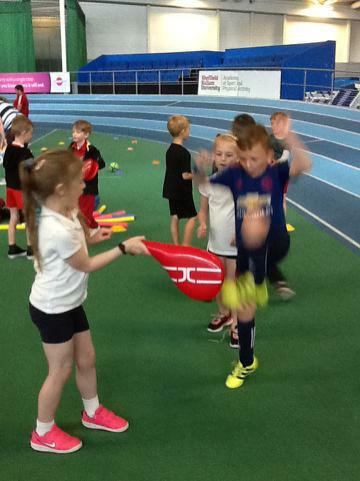 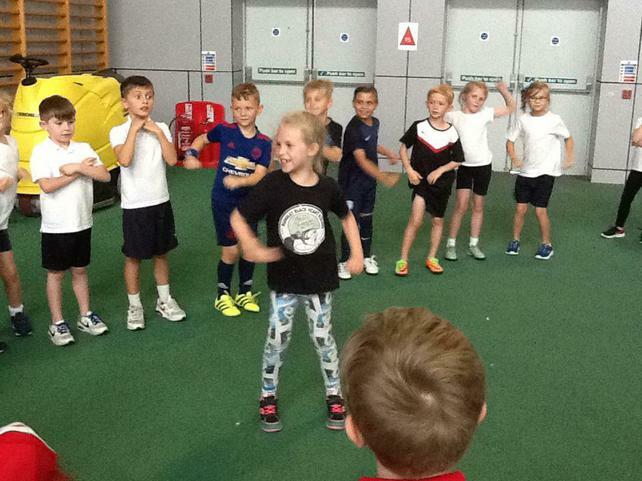 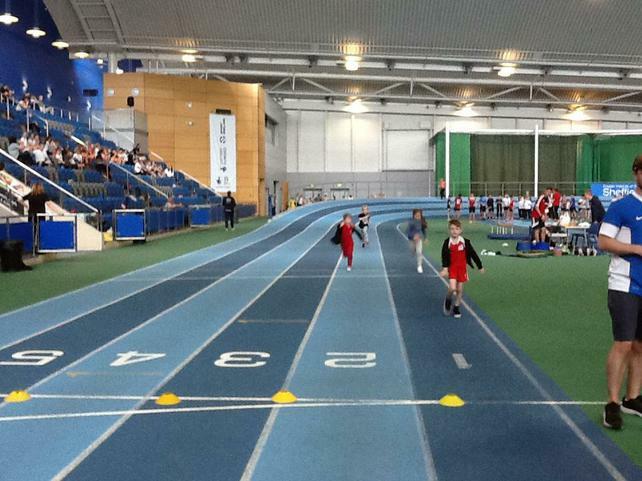 On Friday, we travelled to the EIS, together with our Class 5 children, to the Federation of Corpus Christi's Sports Day and it was a fantastic day. 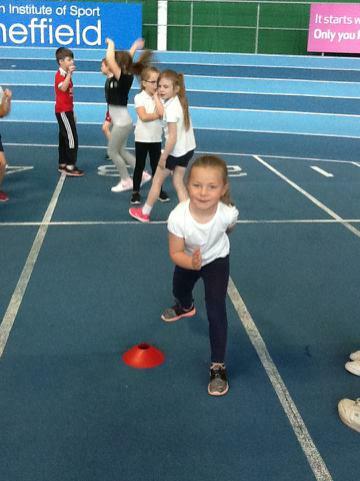 From the moment we set off from St Helen's, Class 2 behaved wonderfully and they showed such great enthusiasm towards our Federation's Sports Day. 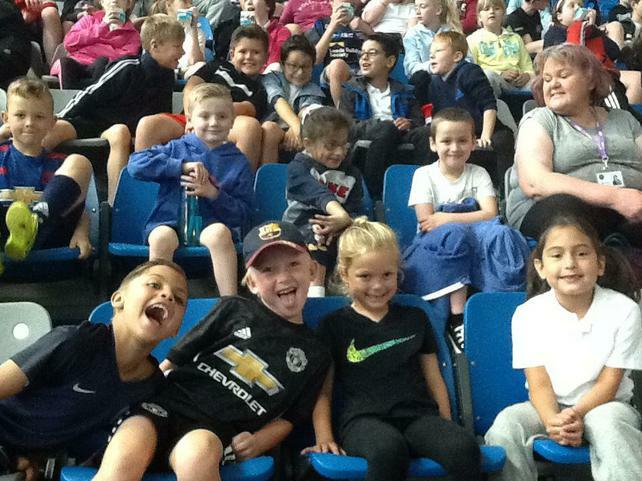 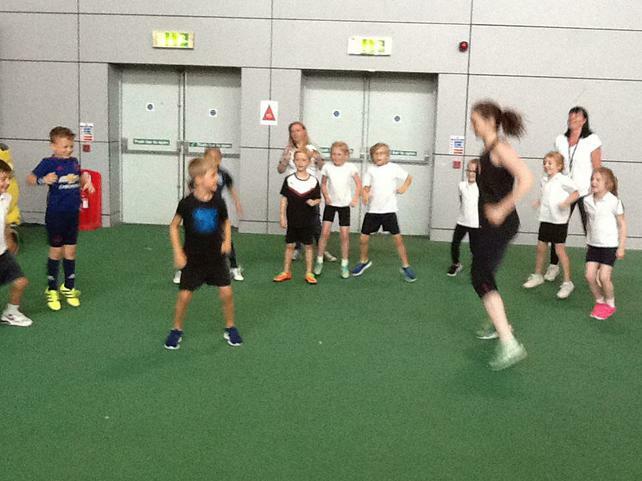 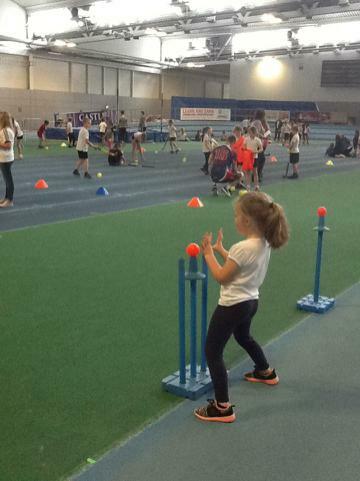 Sports day included a variety of great sports activities, from Zumba, which we all greatly enjoyed to other activities like running, football, rugby and mini golf. 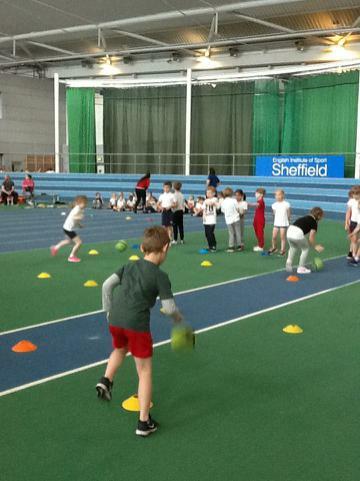 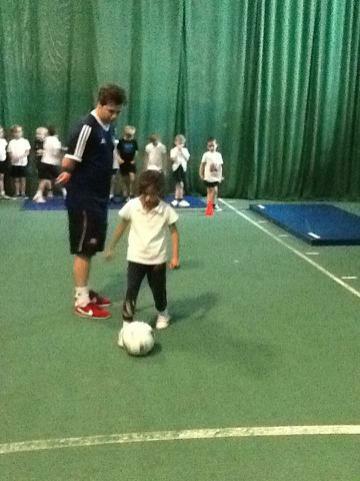 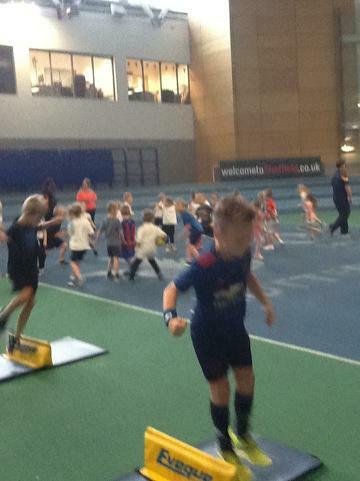 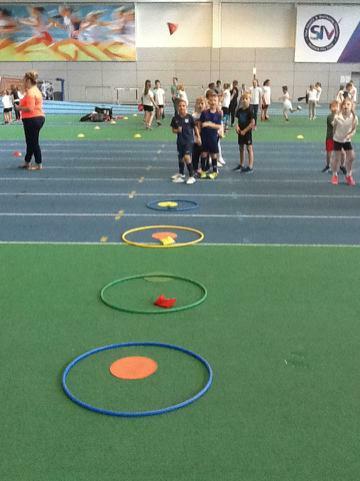 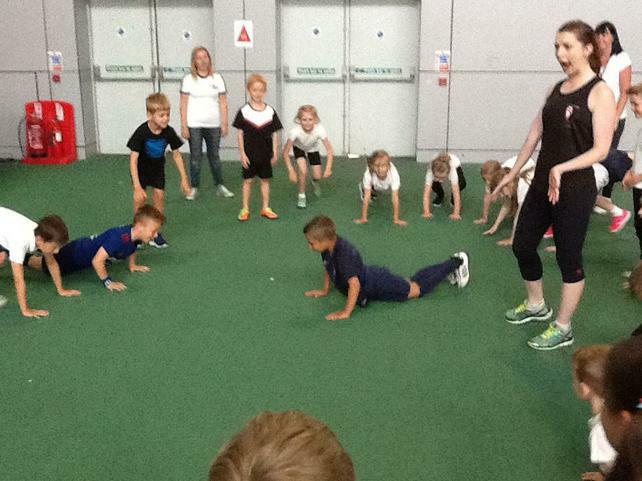 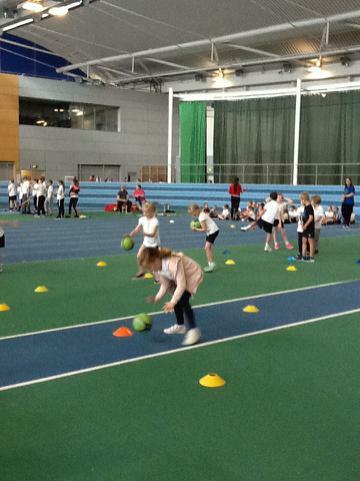 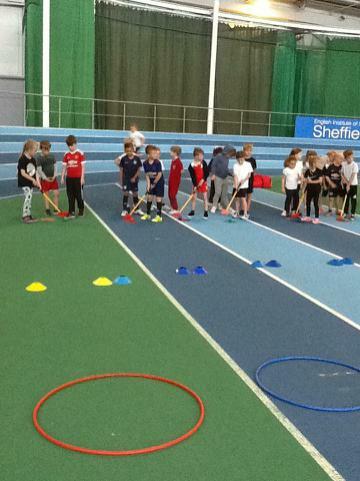 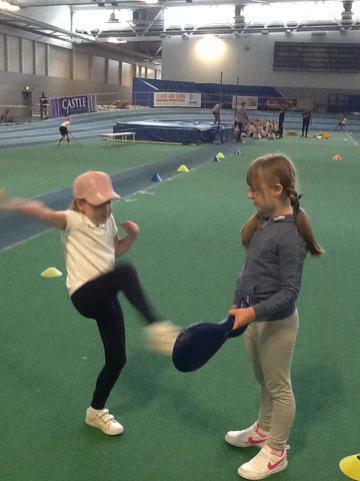 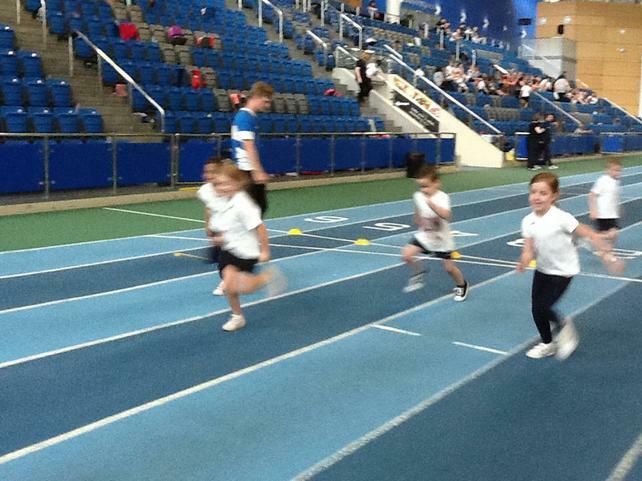 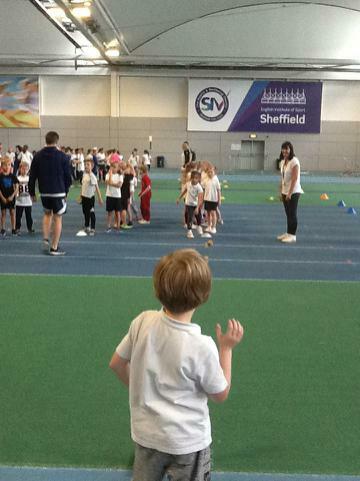 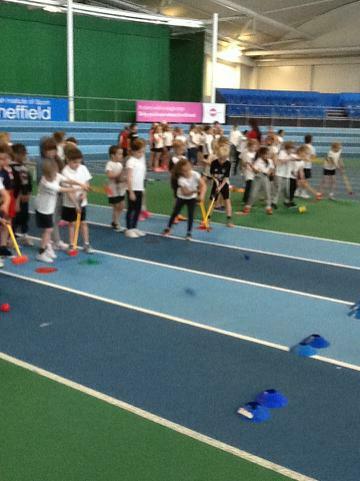 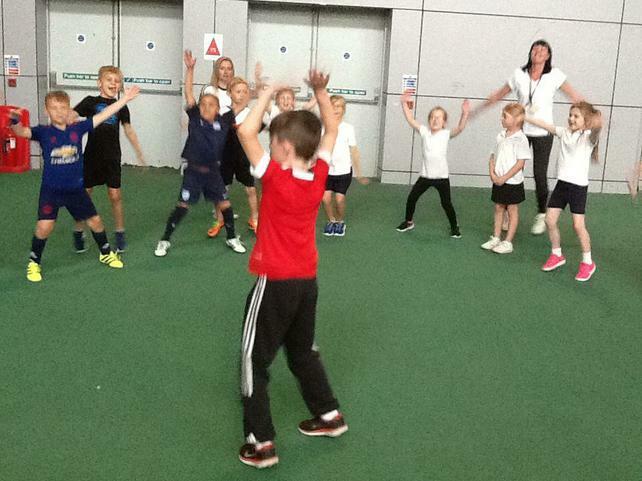 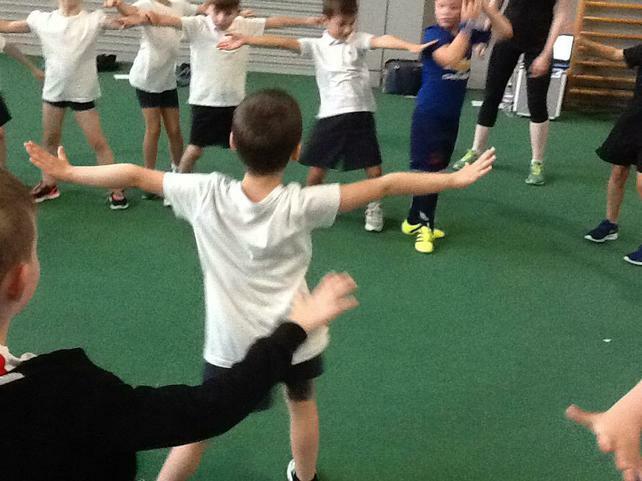 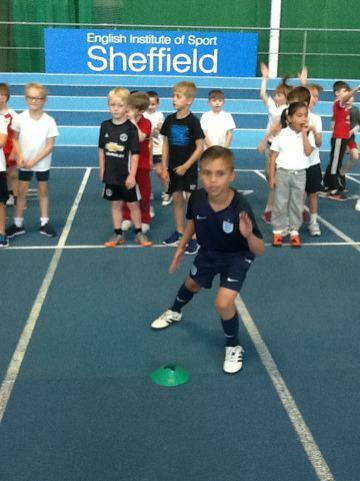 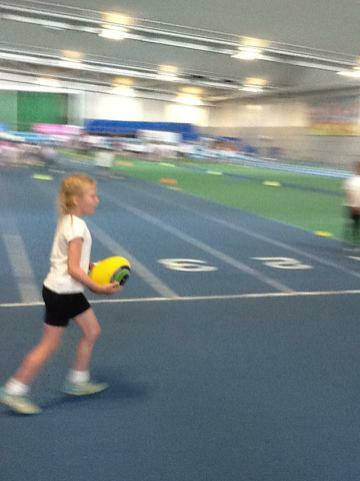 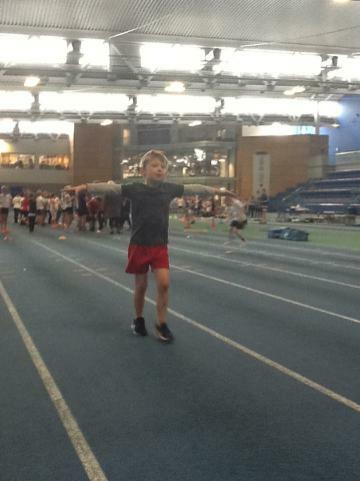 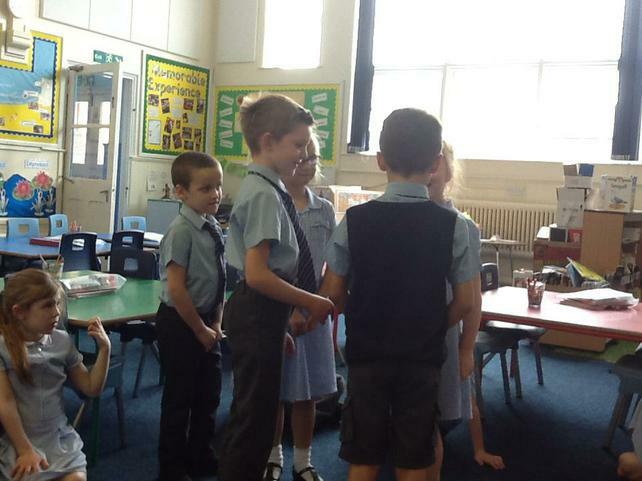 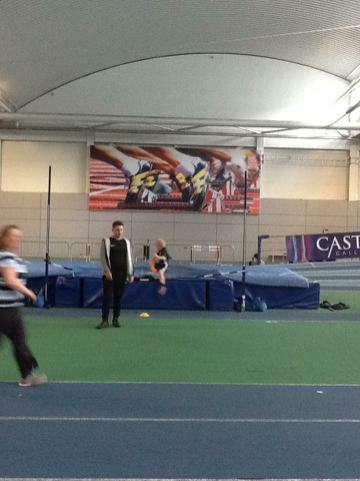 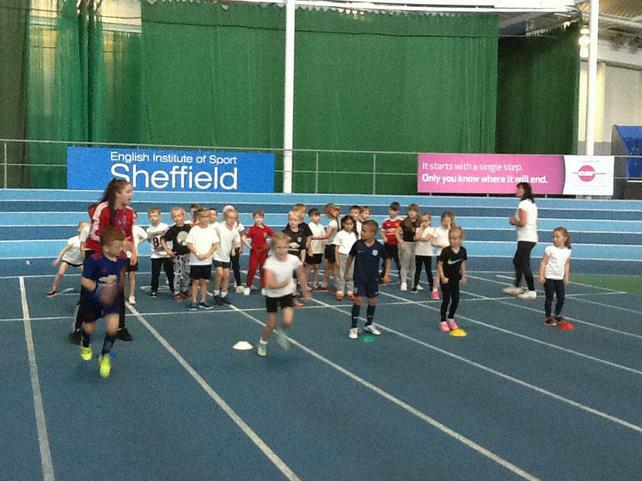 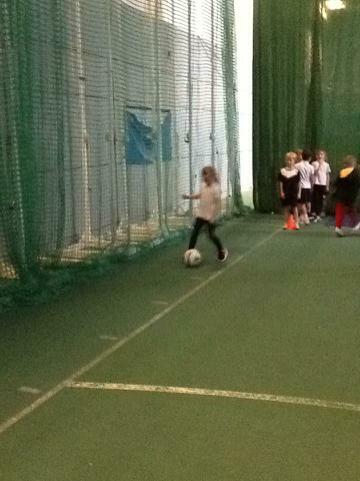 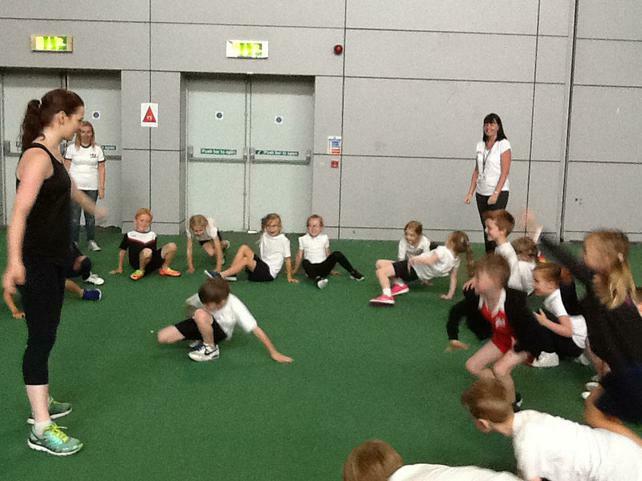 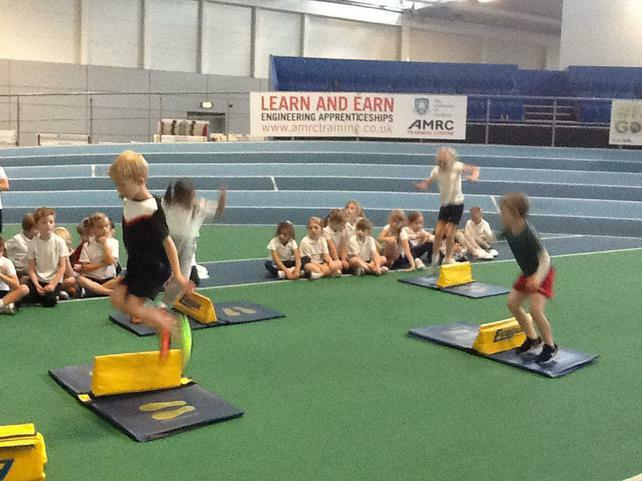 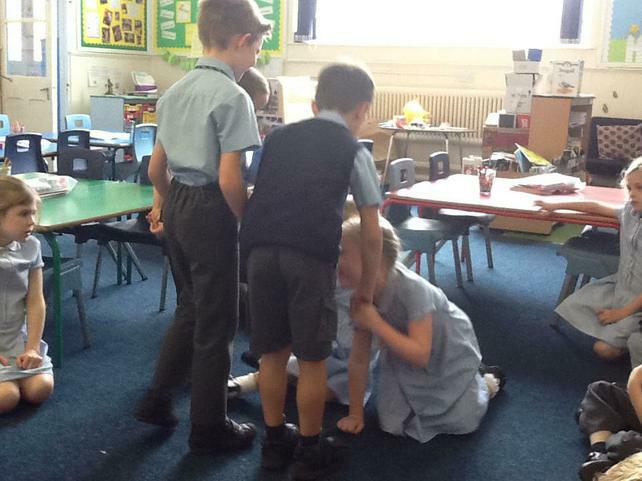 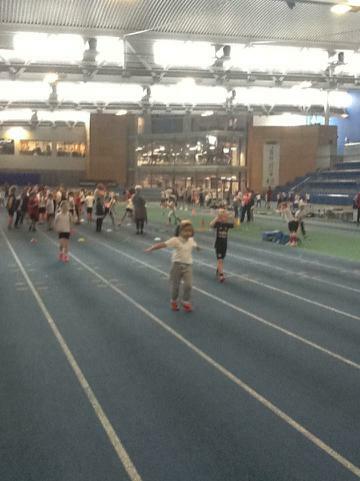 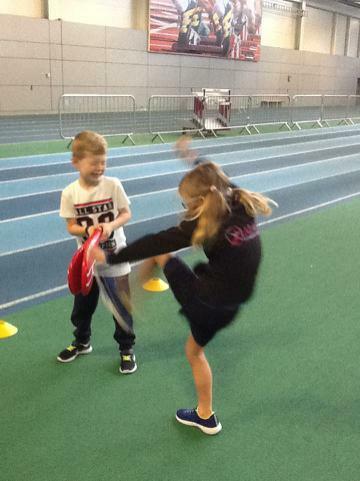 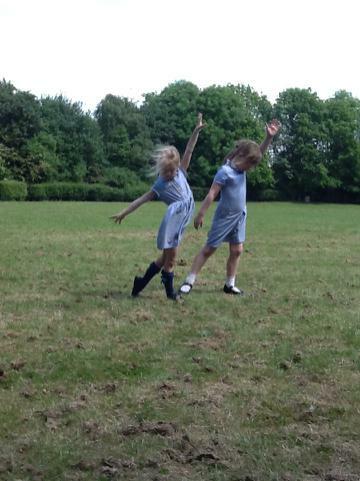 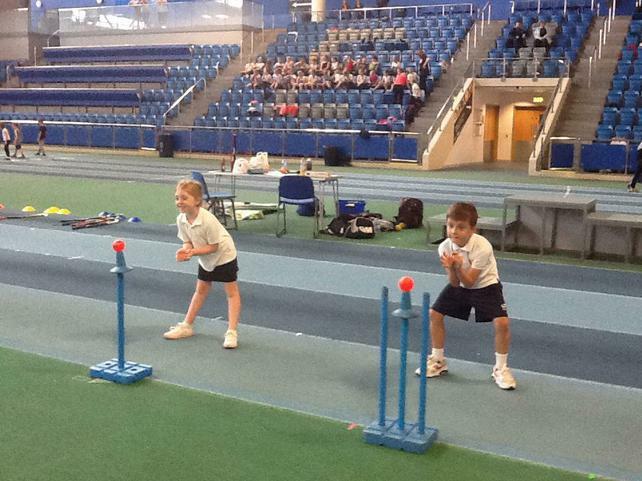 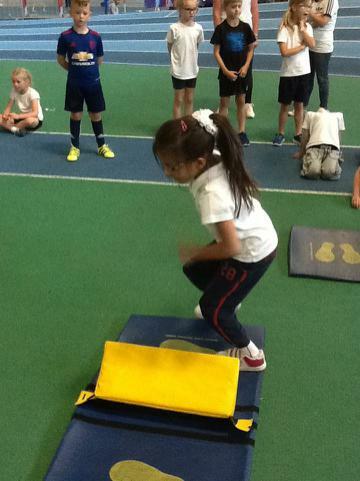 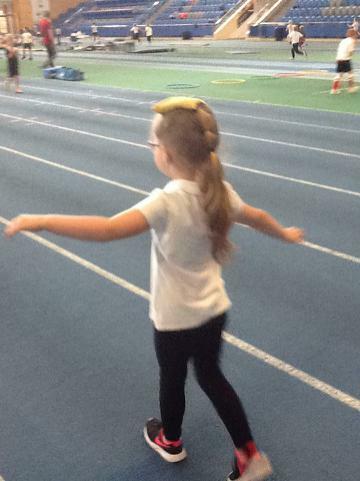 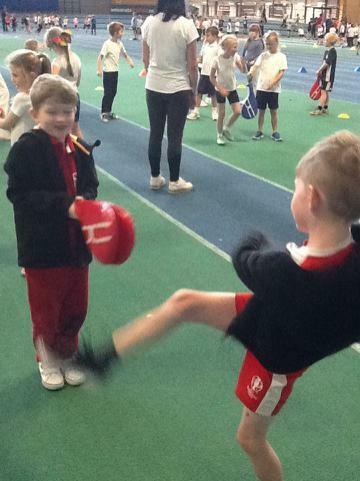 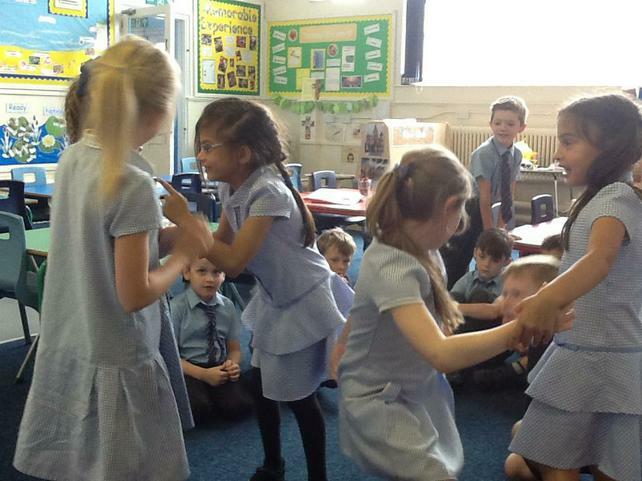 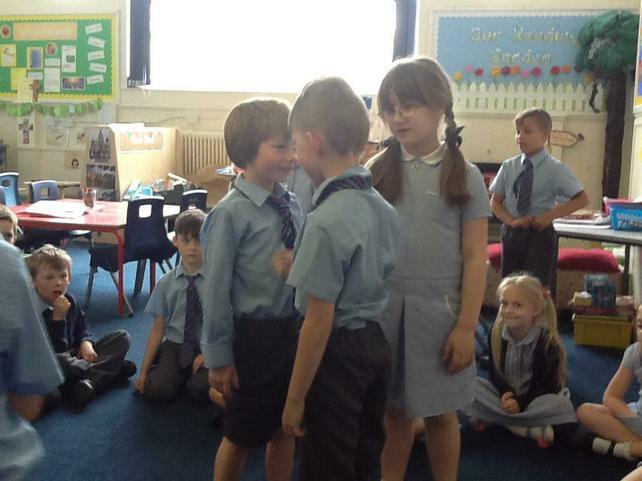 Class 2 supported each other very well when their friends were taking part in the sports activities. 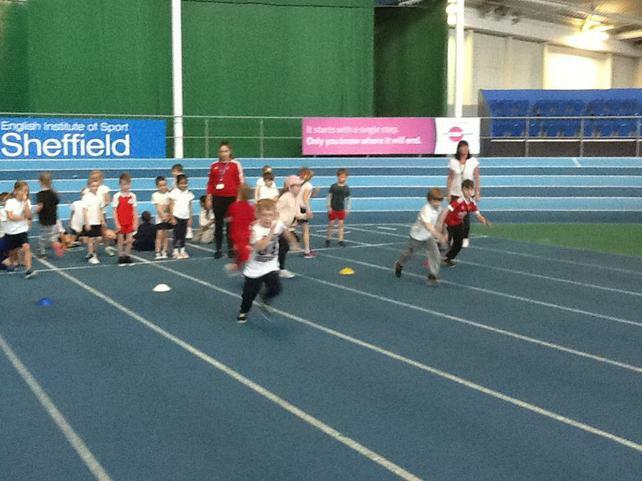 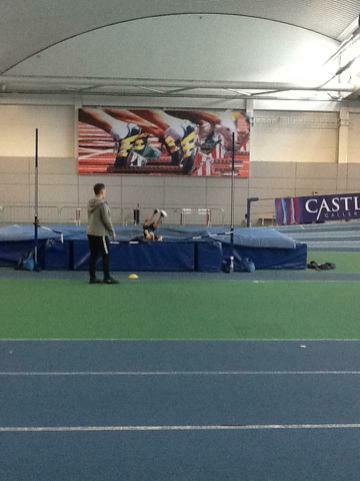 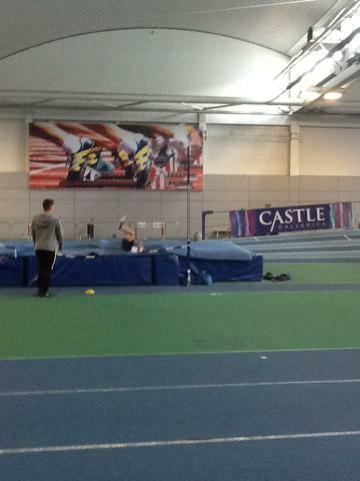 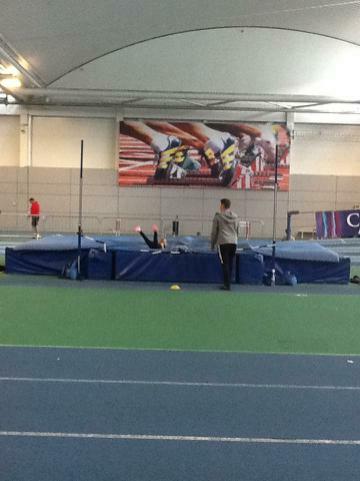 I was so proud to see everyone putting the most effort they could into every sport and to hear them cheering others on! 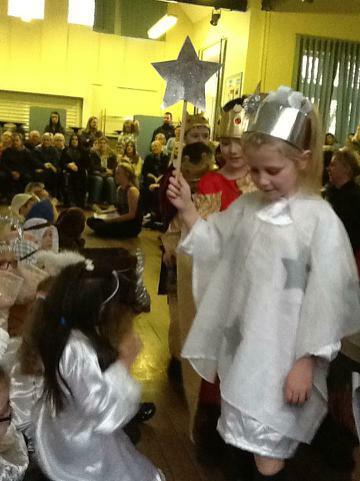 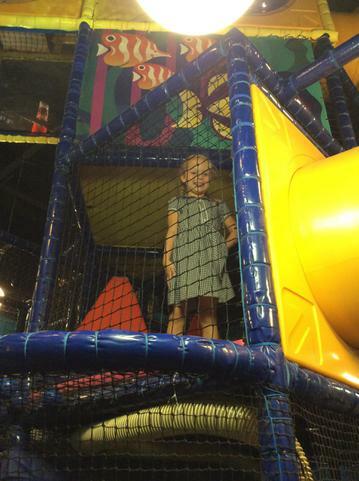 Everyone greatly enjoyed our day, including myself. 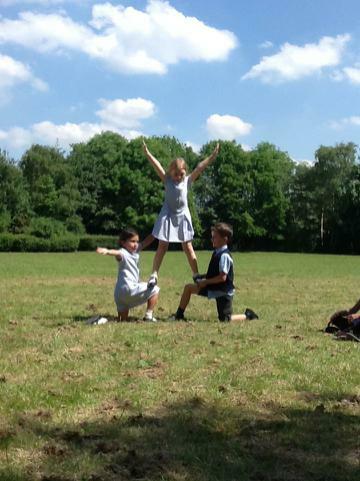 It couldn't have been a better Sports Day for myself in Class 2. 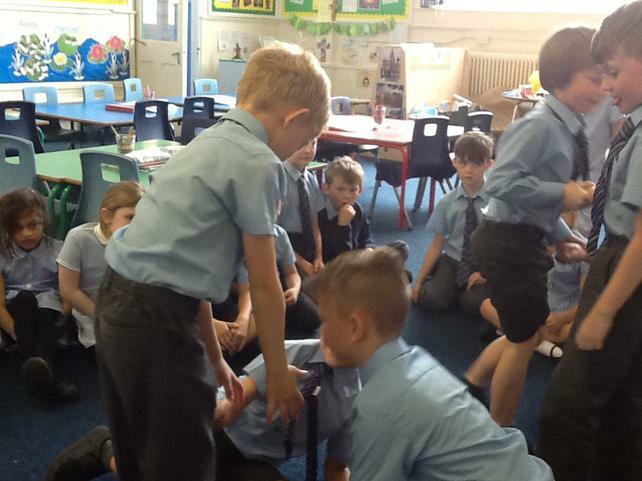 In our Come and See RE sessions, this week, we spoke about the importance of rules and looked at St Paul’s letter to the Colossians 3: 10-17, God’s people. 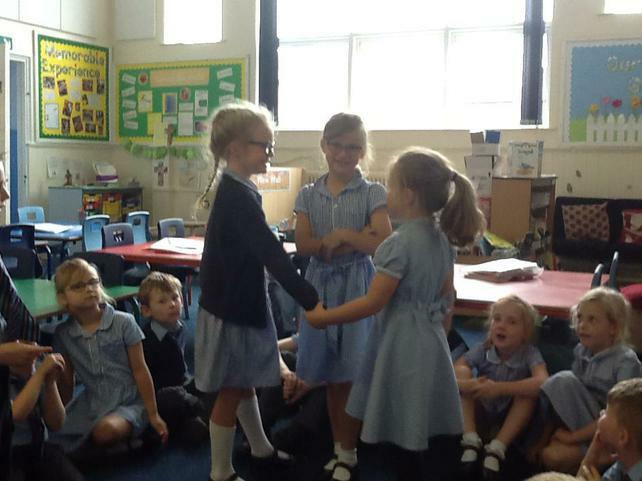 We discussed what this reading meant and then went away to enact some stories which show the things that a kind, patient, forgiving and loving person might do. 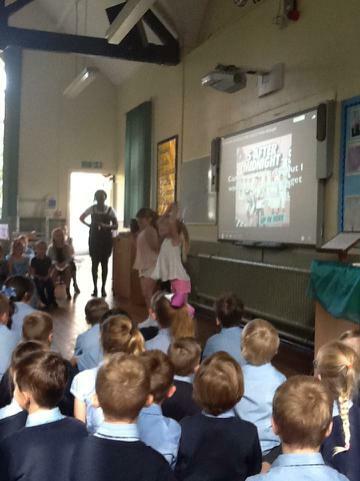 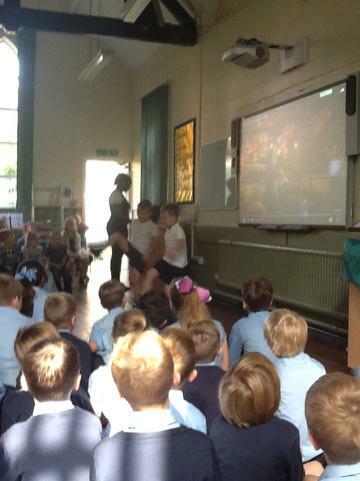 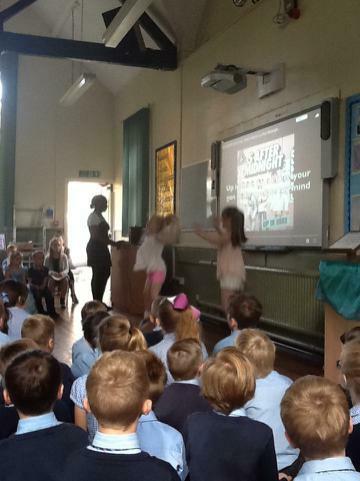 The children went on to explain why it is important to keep rules and they did a fantastic job. 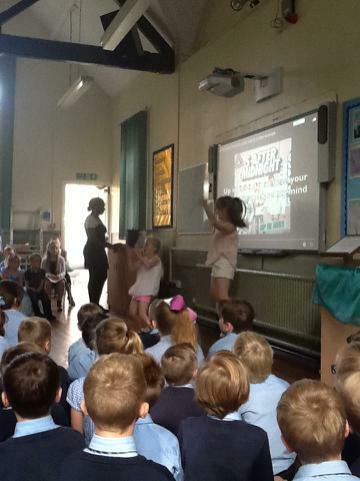 Everyone showed great understanding of the Christian values our school holds. 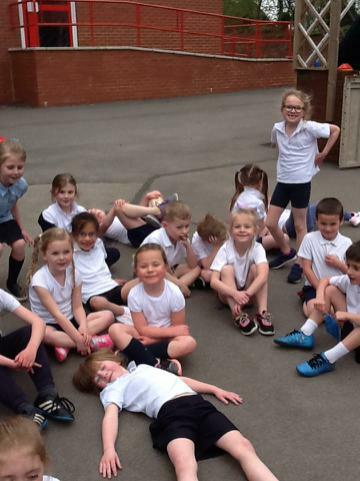 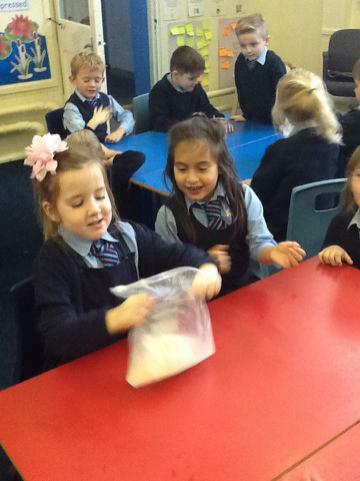 Keep up the hard work Class 2!